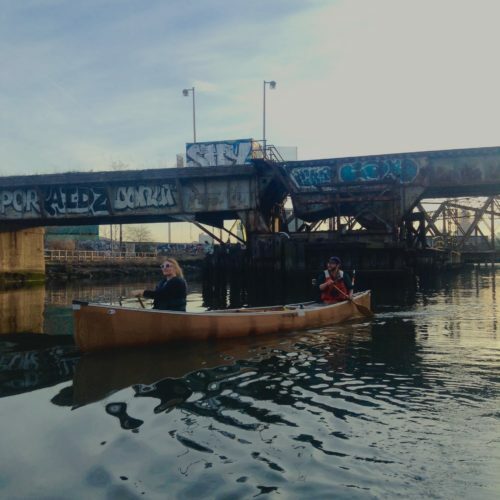 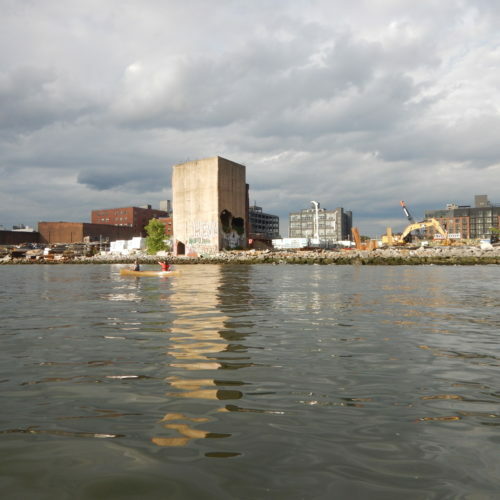 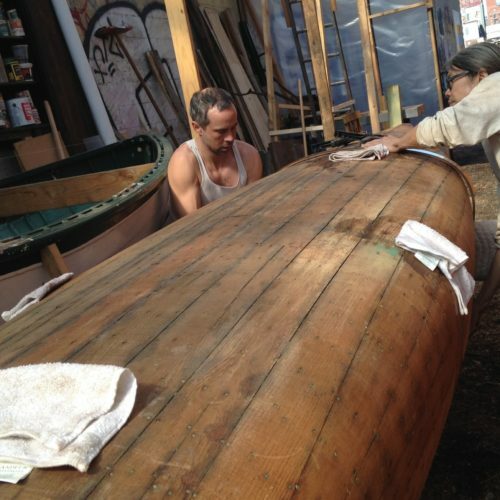 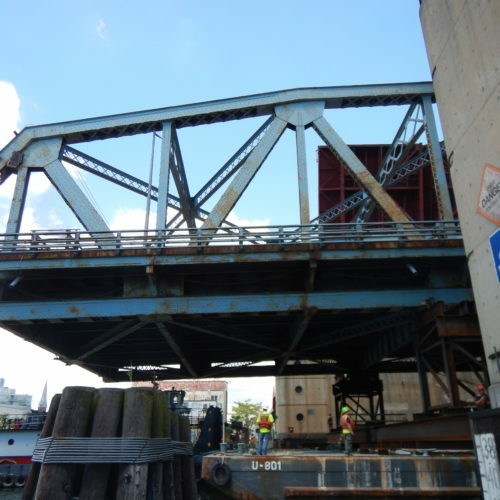 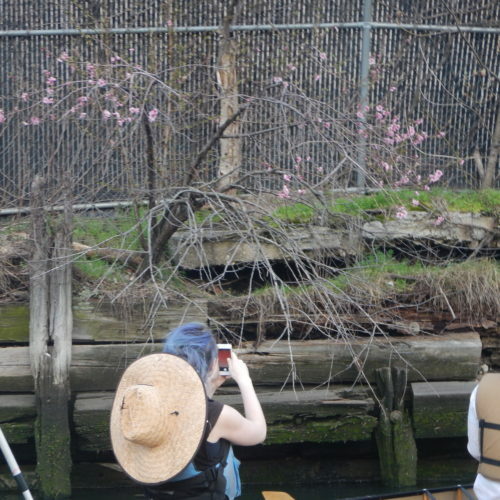 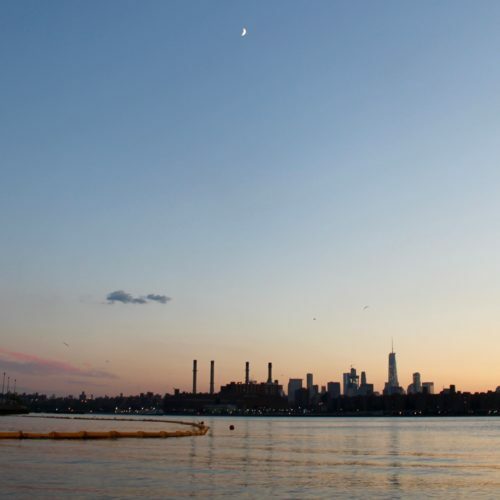 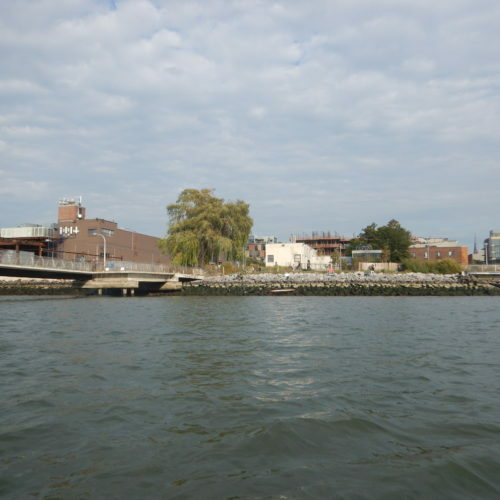 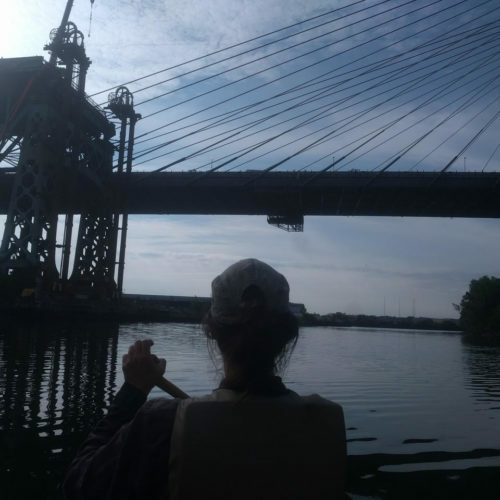 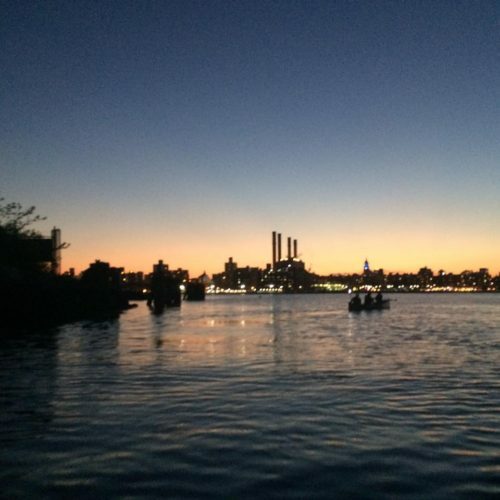 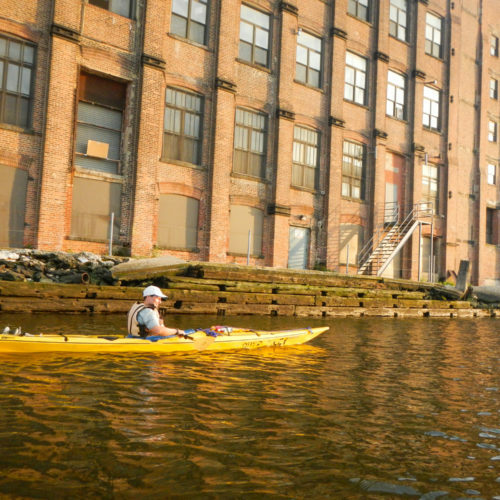 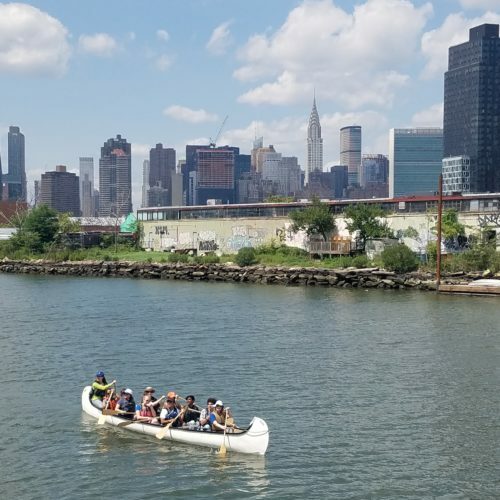 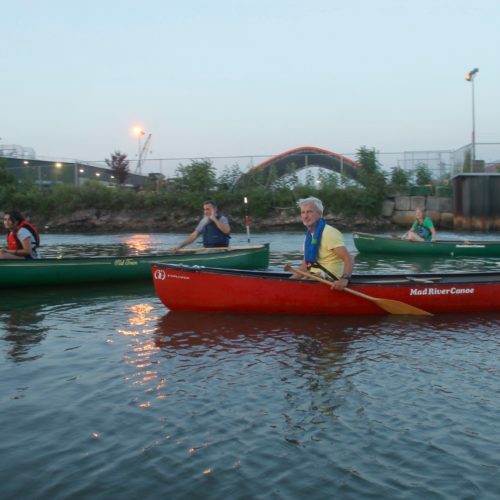 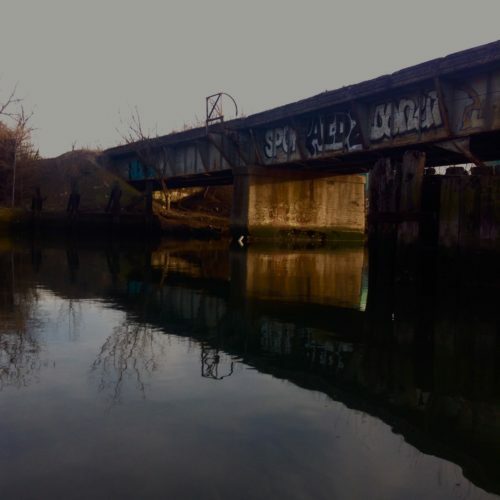 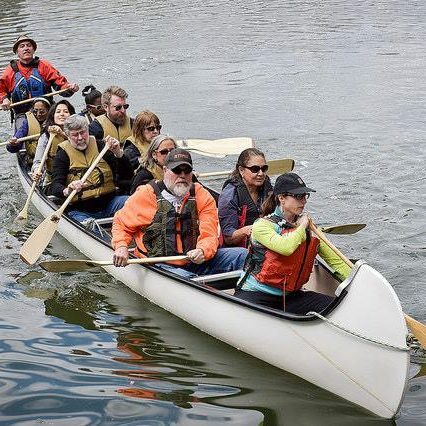 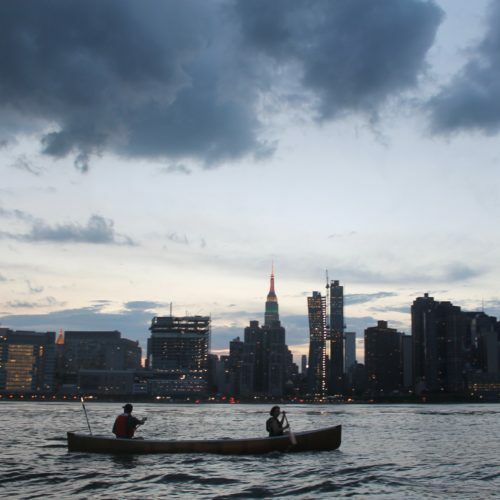 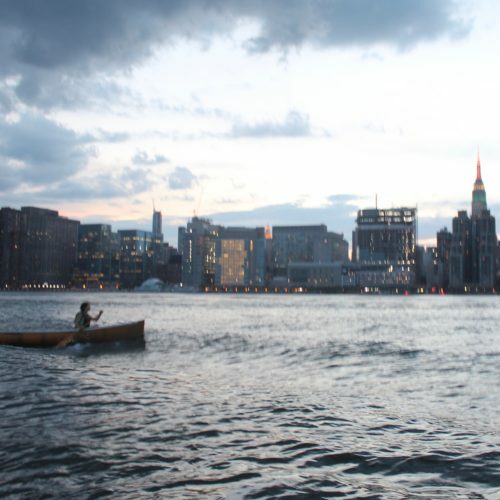 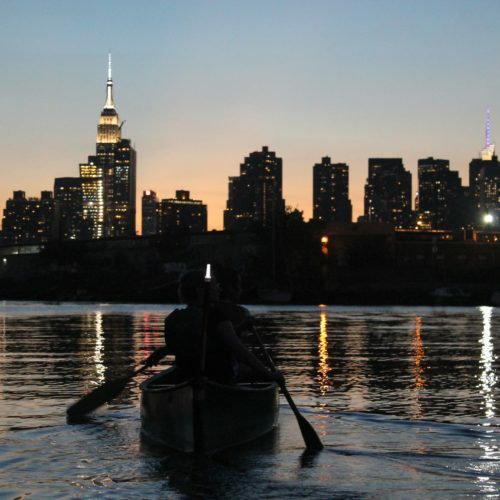 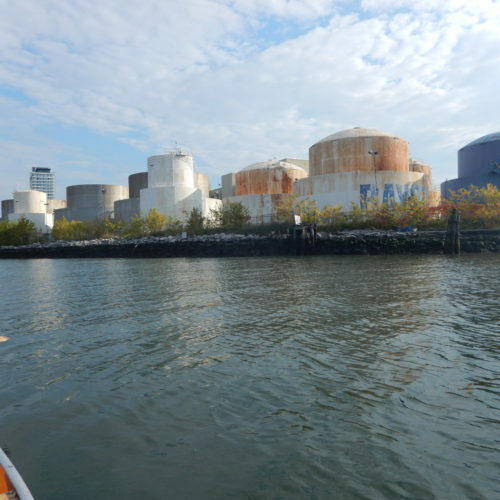 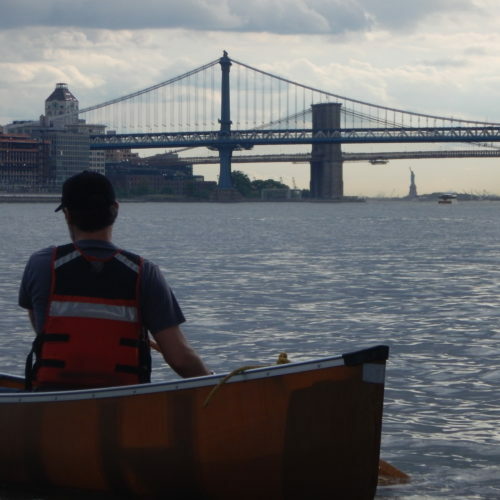 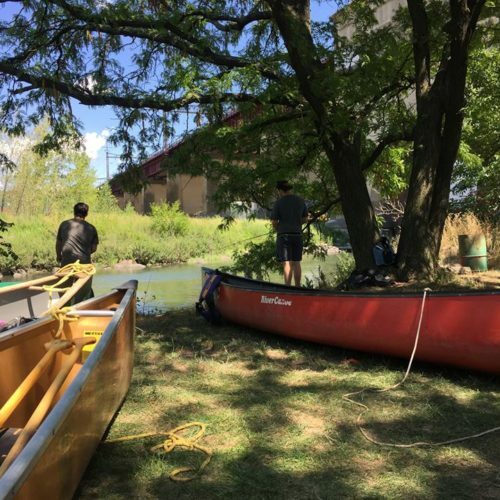 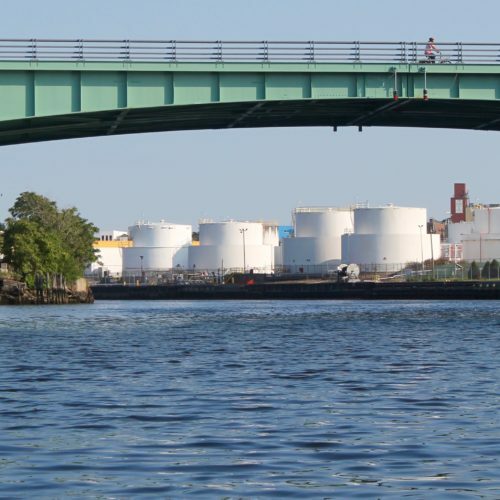 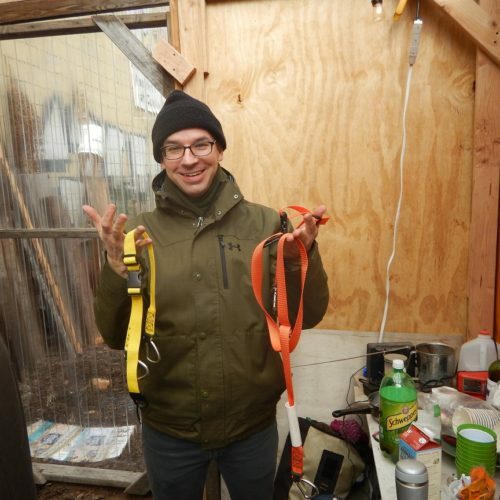 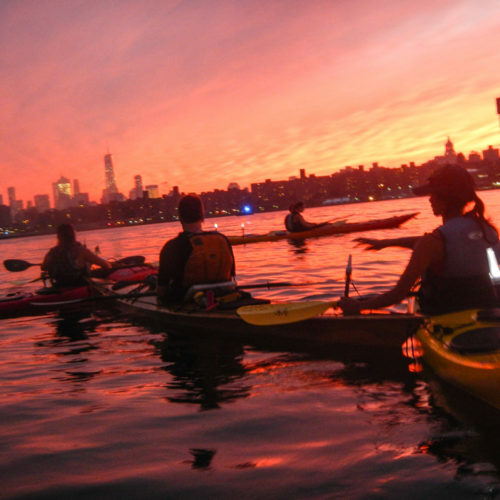 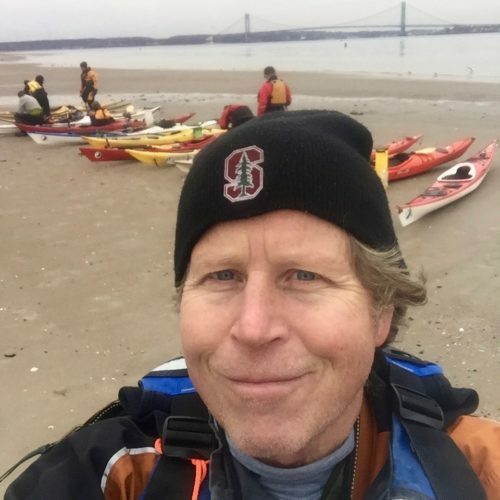 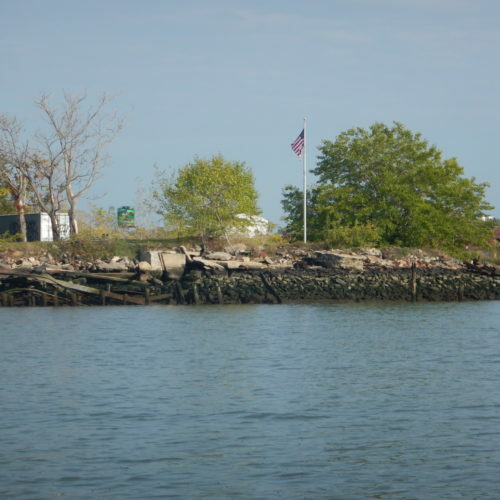 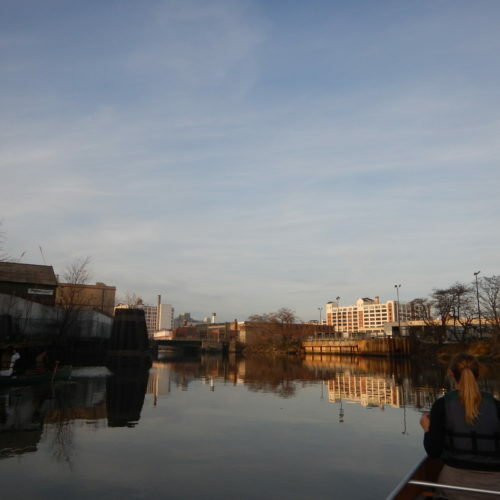 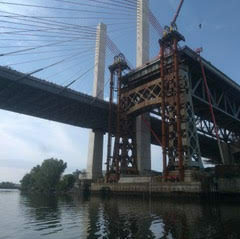 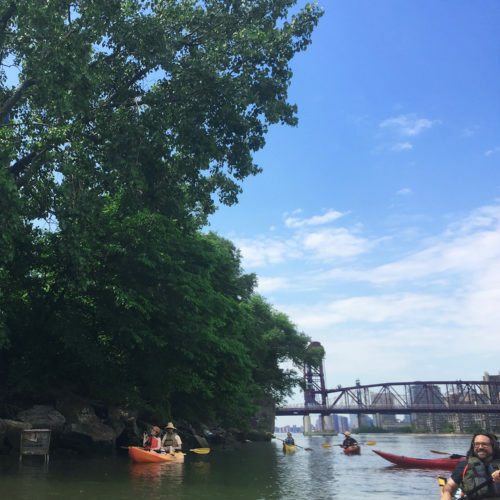 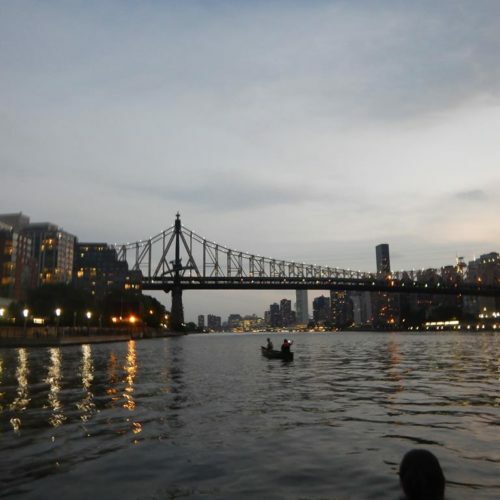 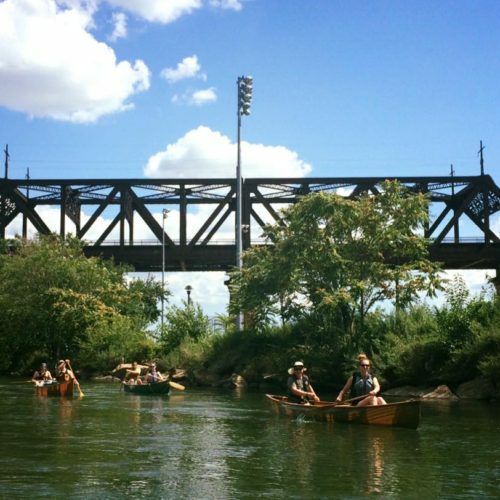 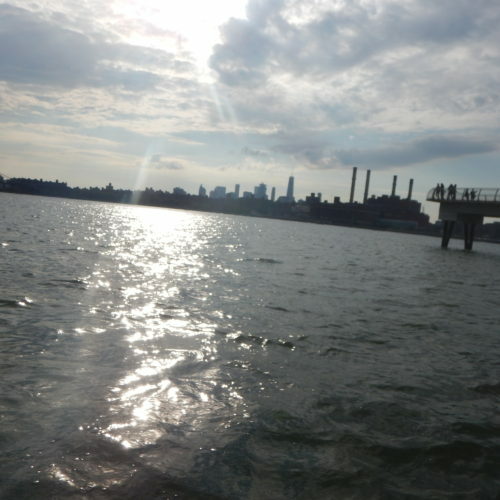 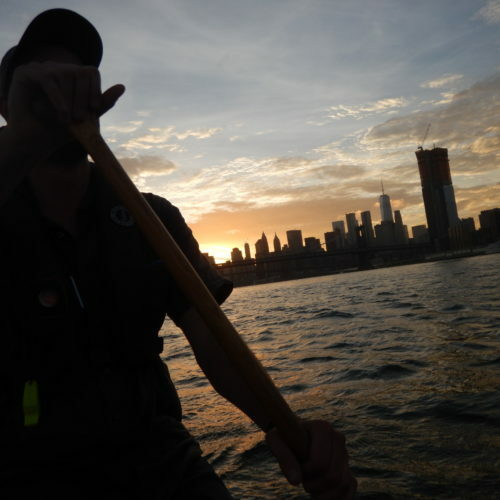 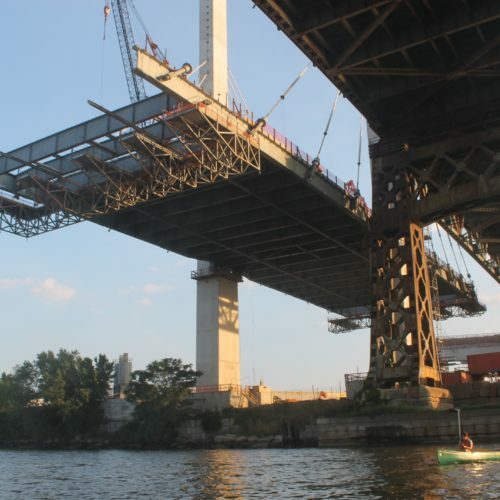 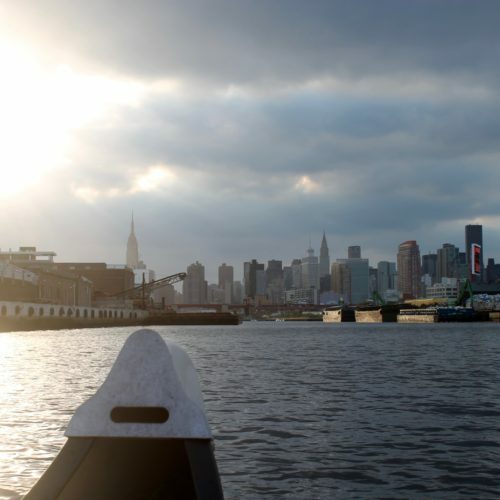 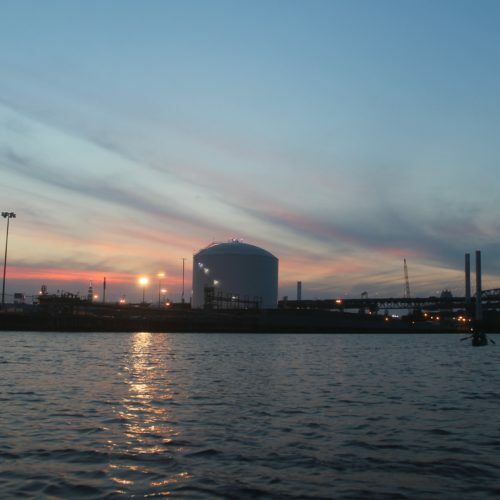 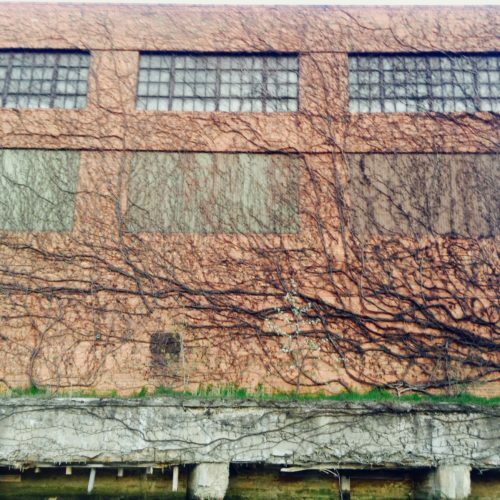 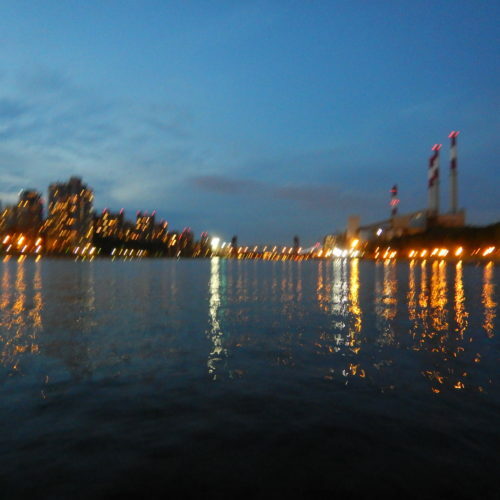 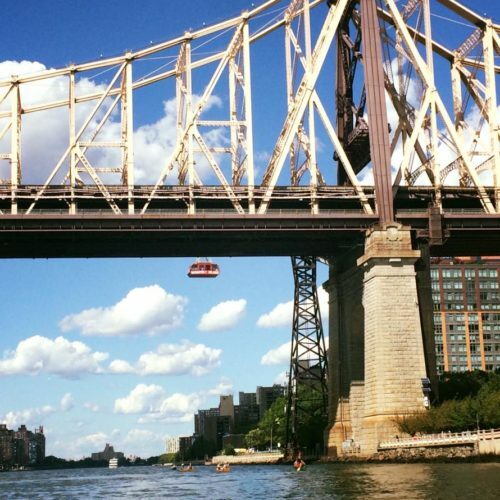 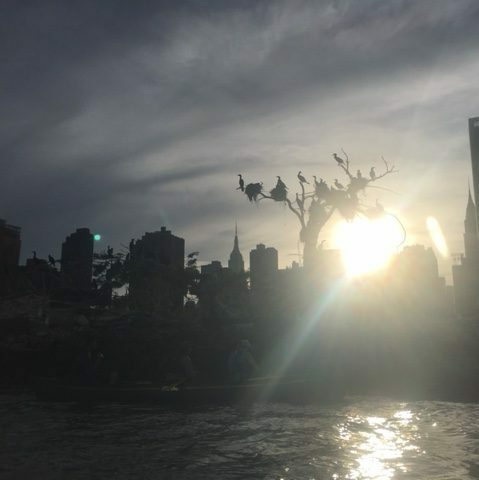 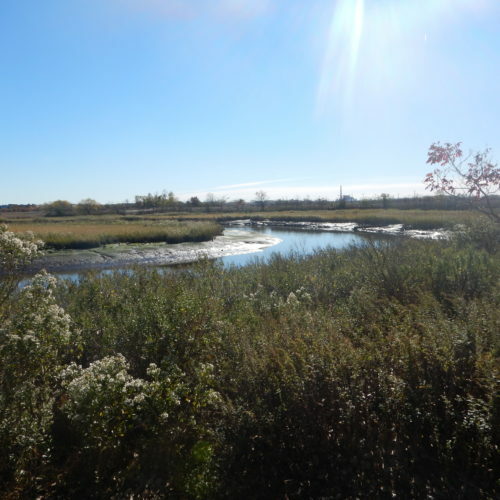 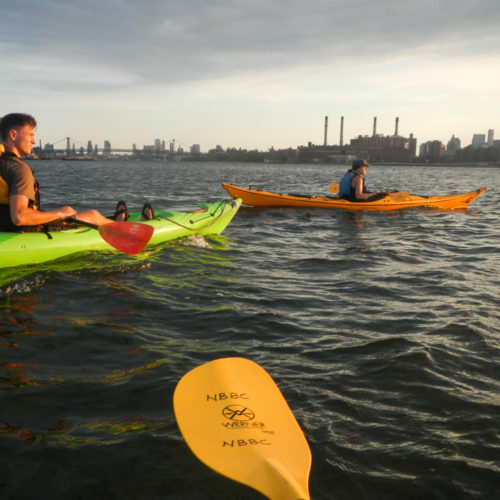 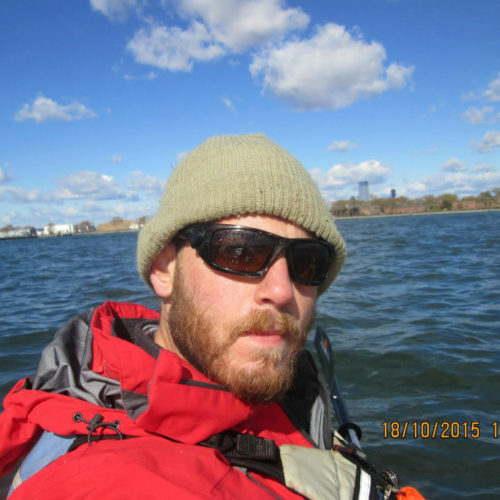 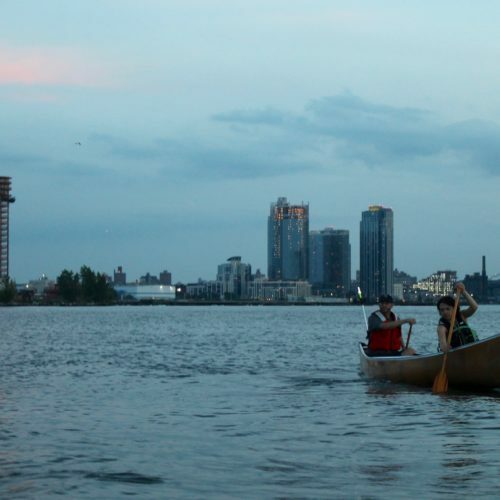 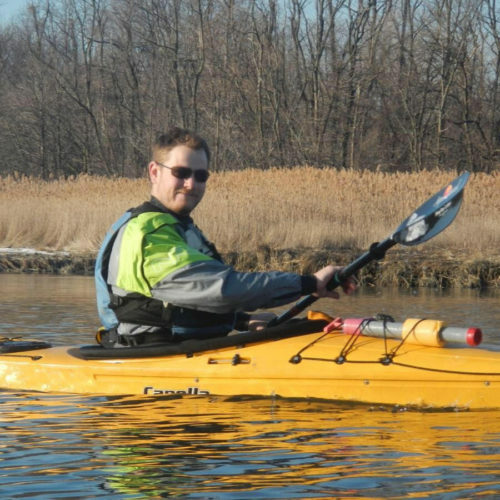 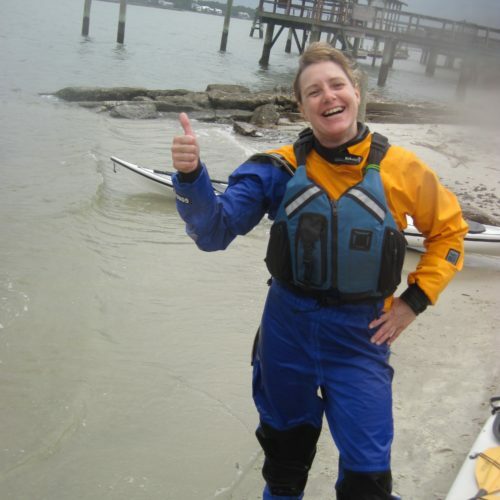 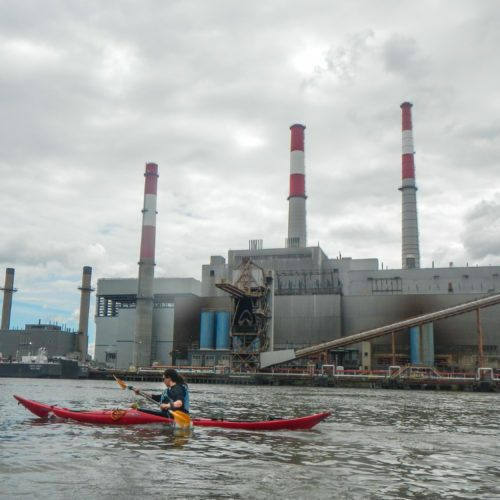 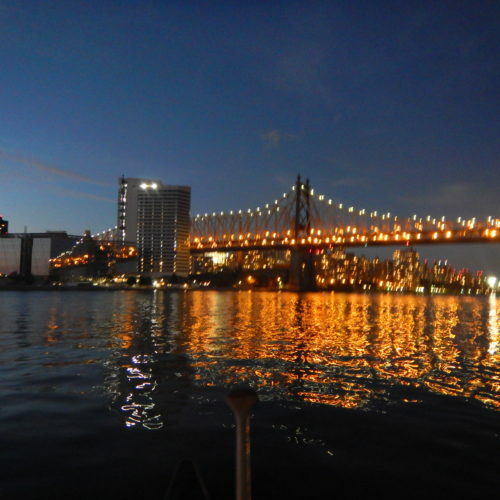 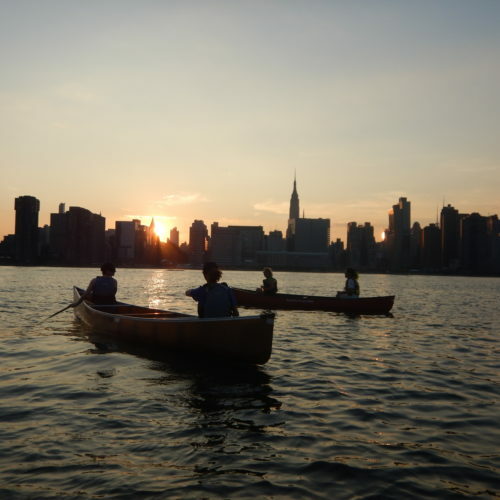 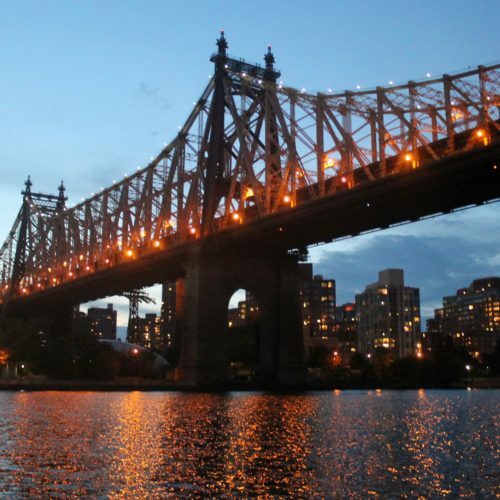 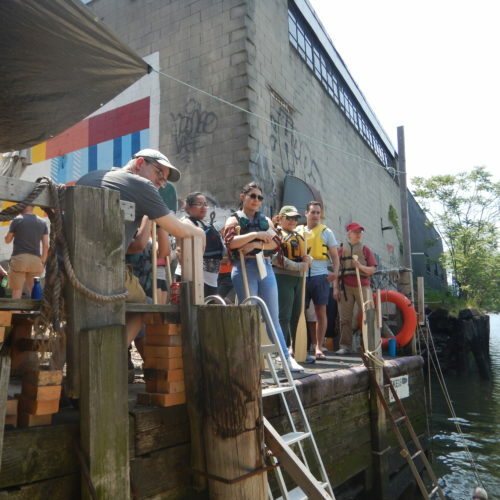 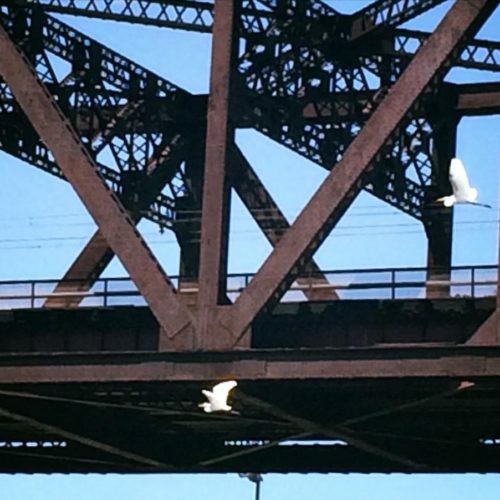 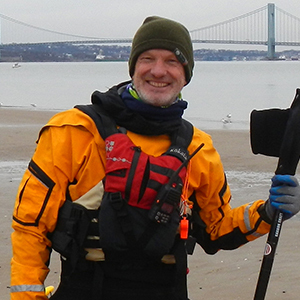 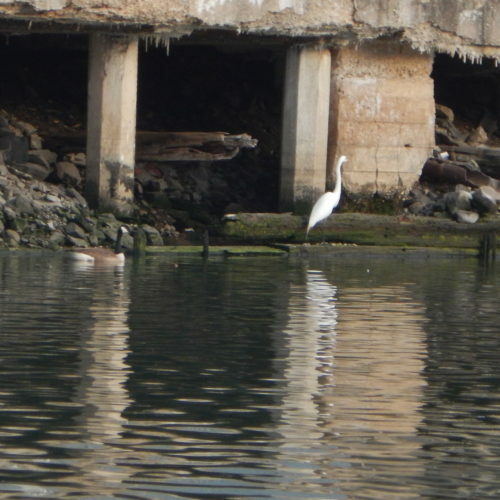 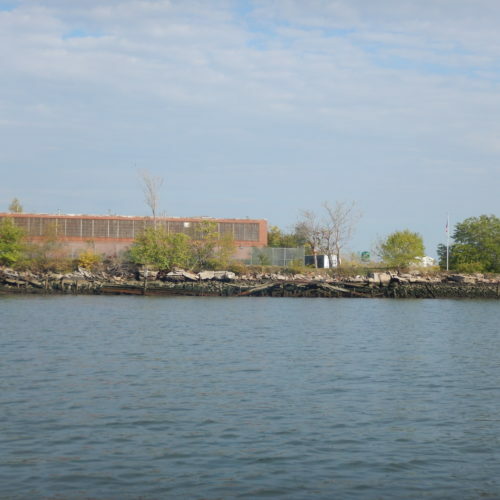 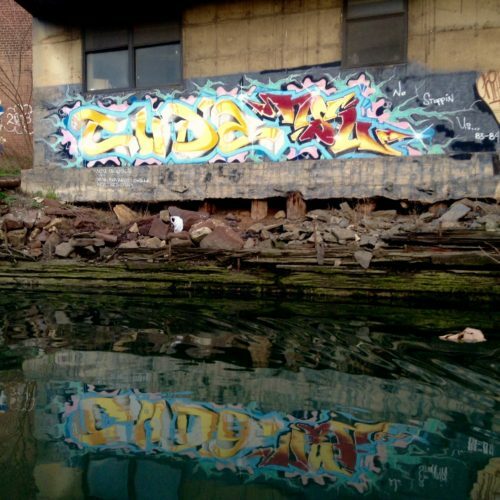 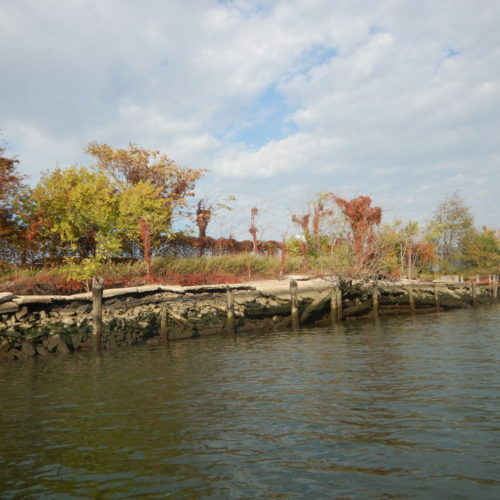 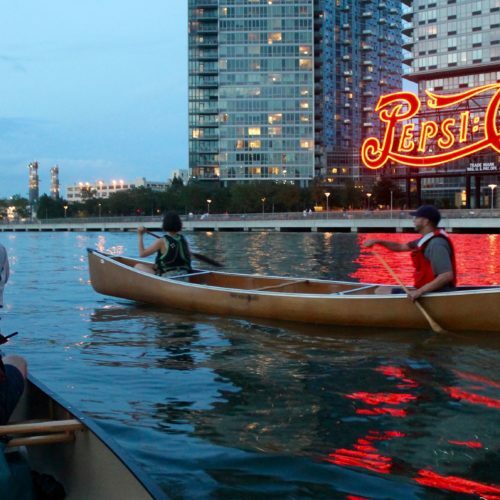 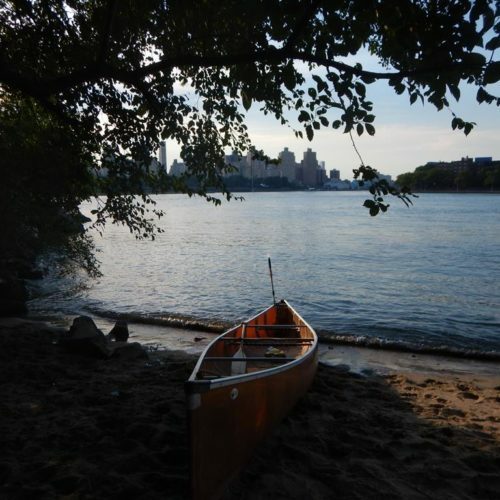 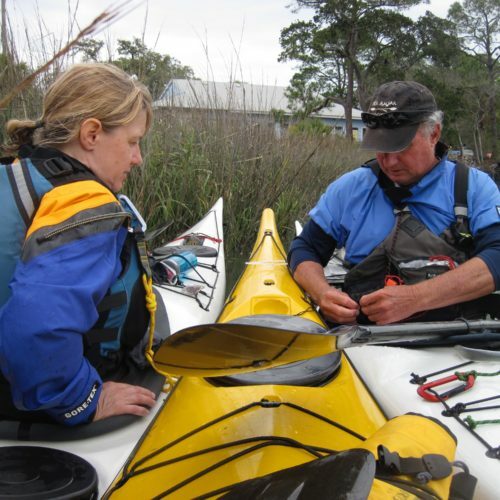 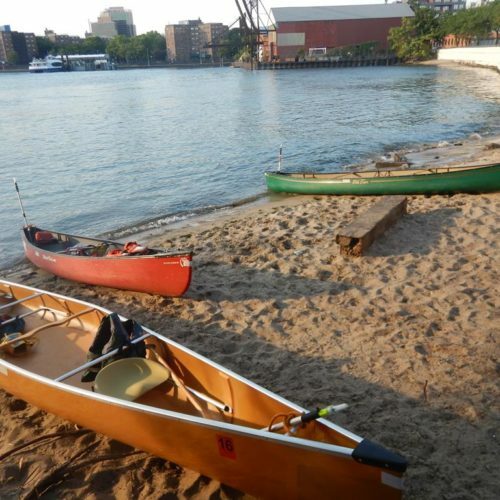 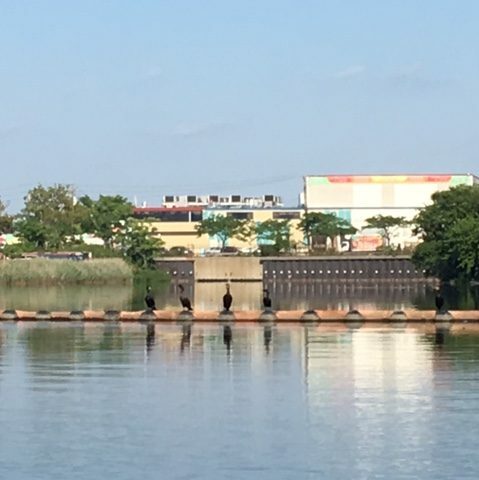 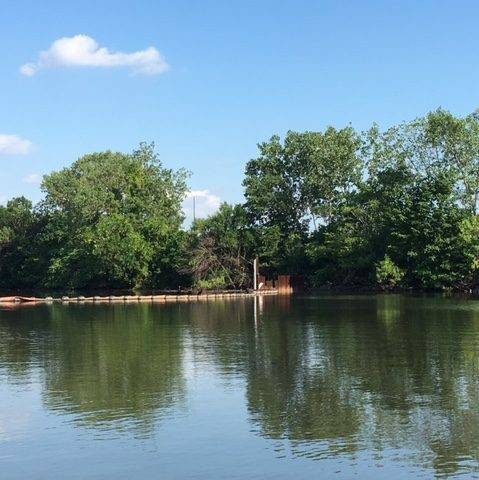 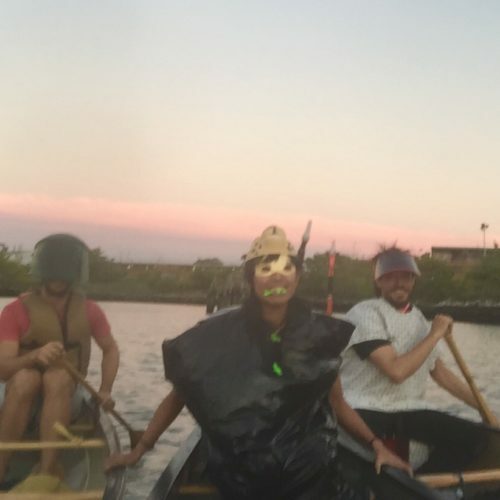 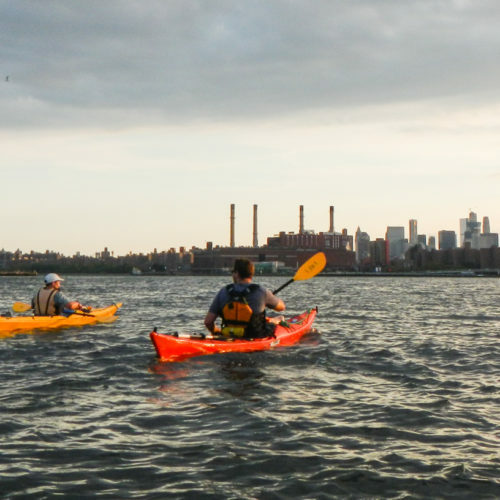 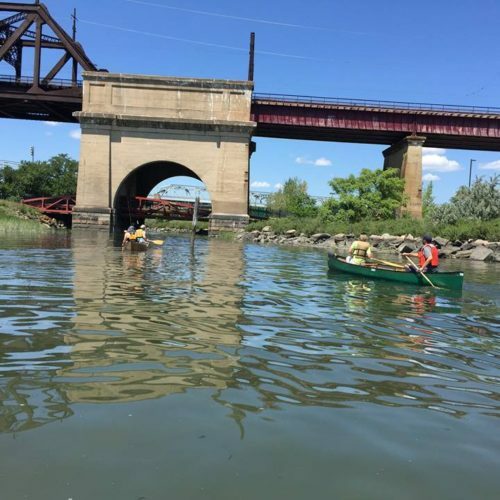 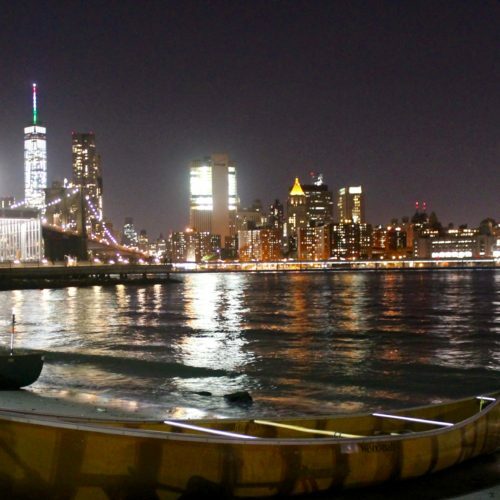 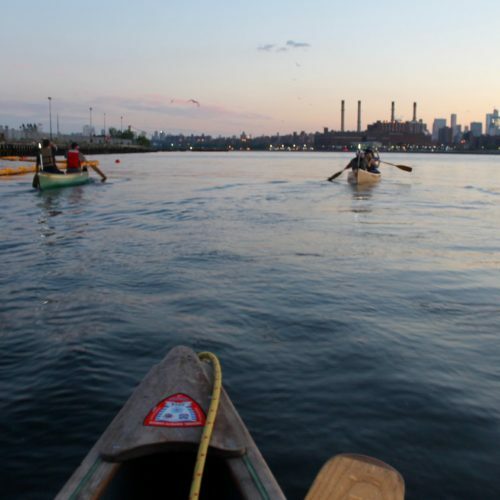 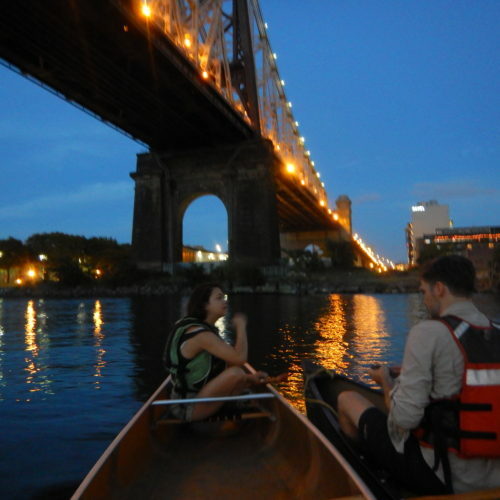 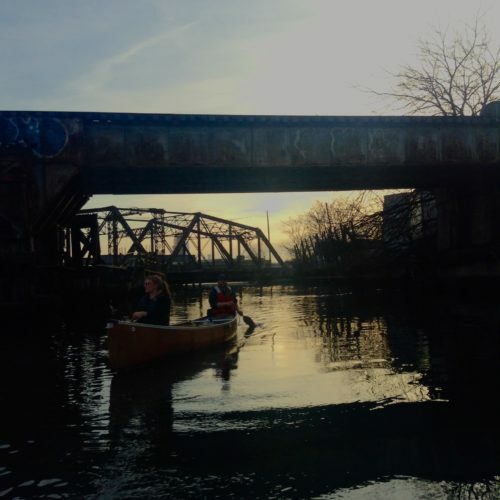 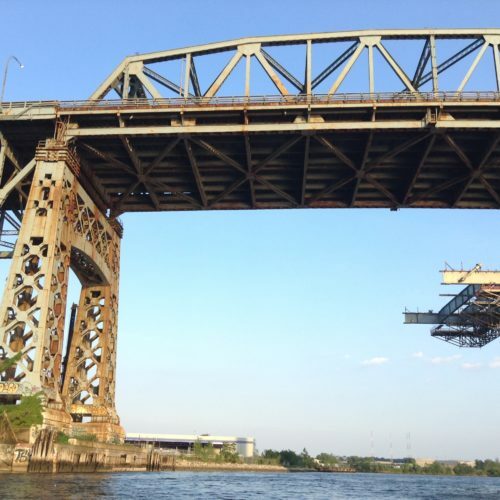 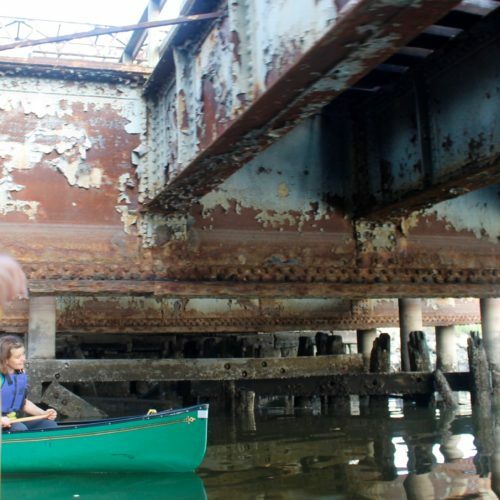 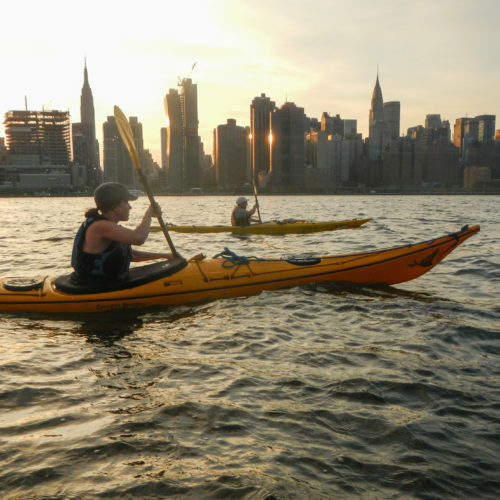 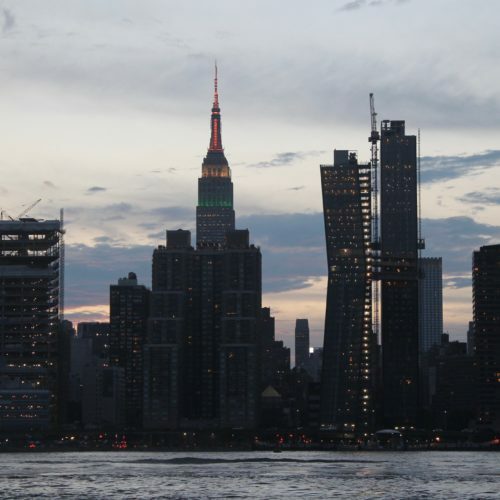 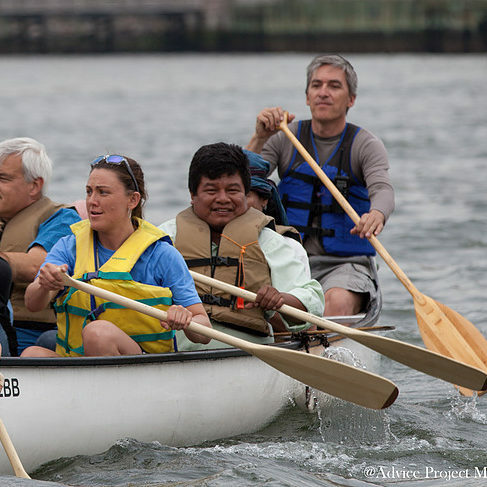 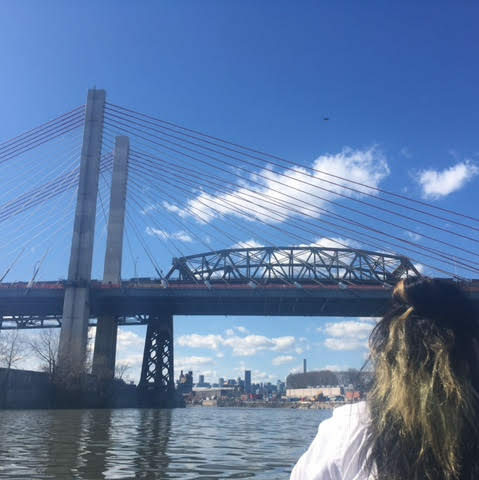 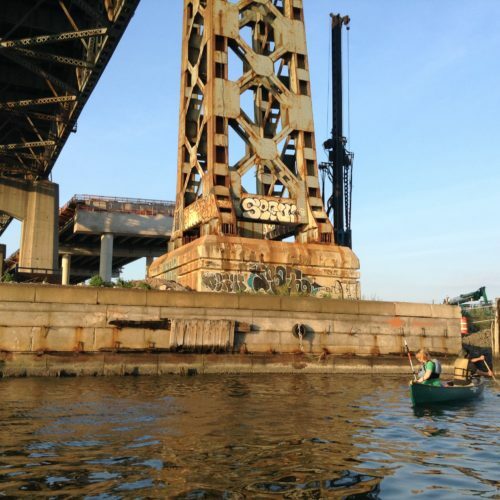 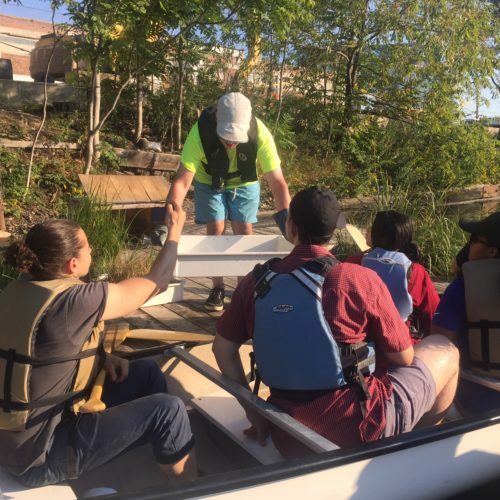 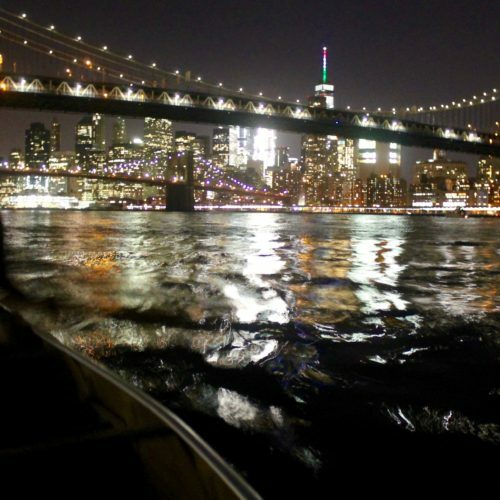 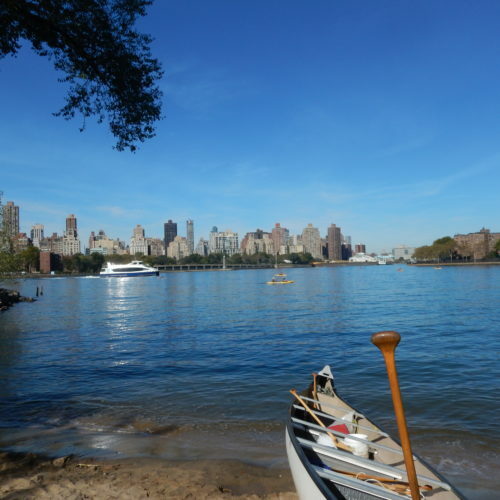 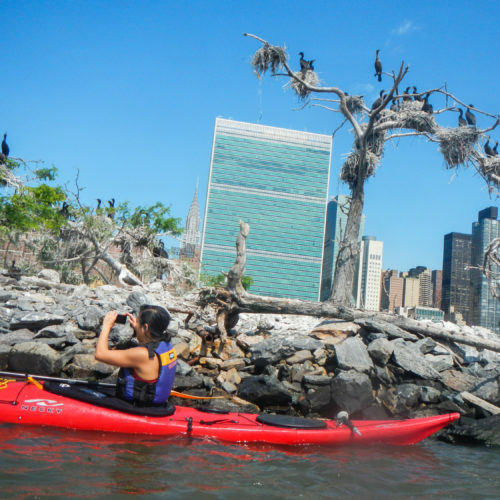 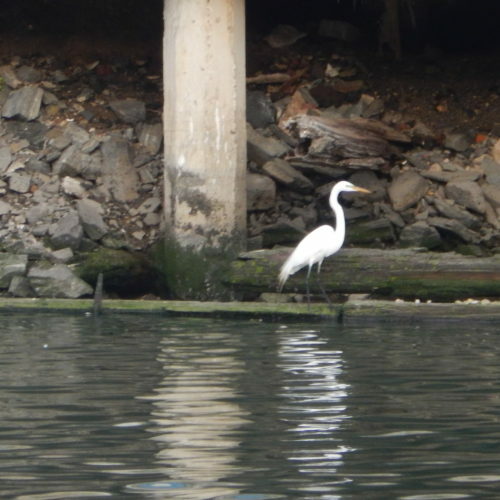 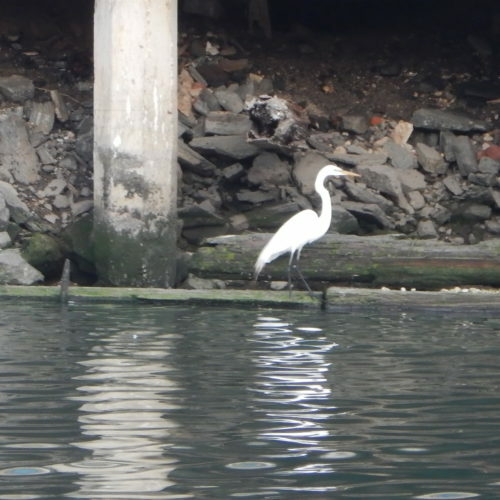 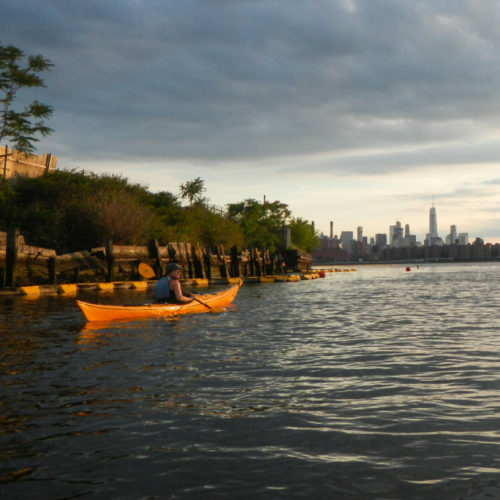 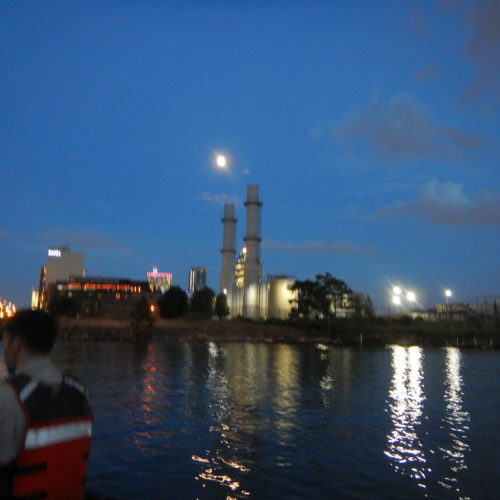 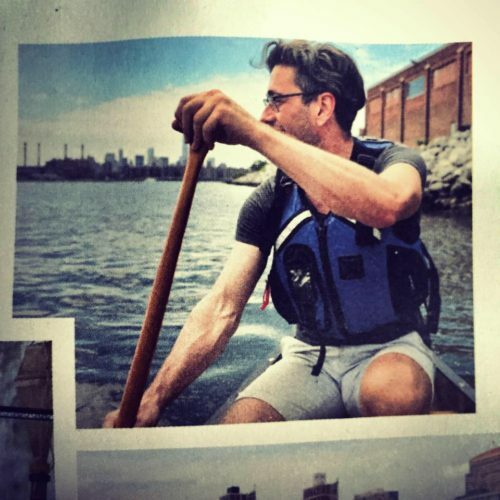 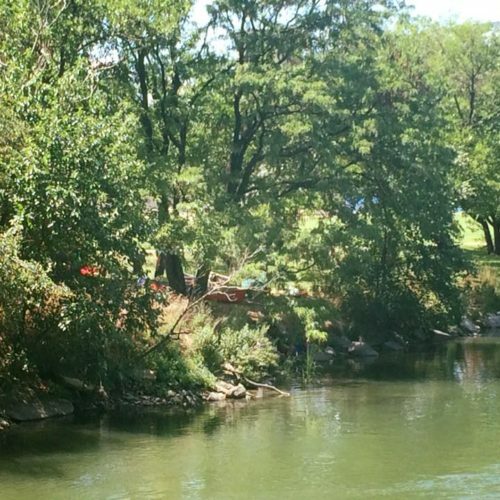 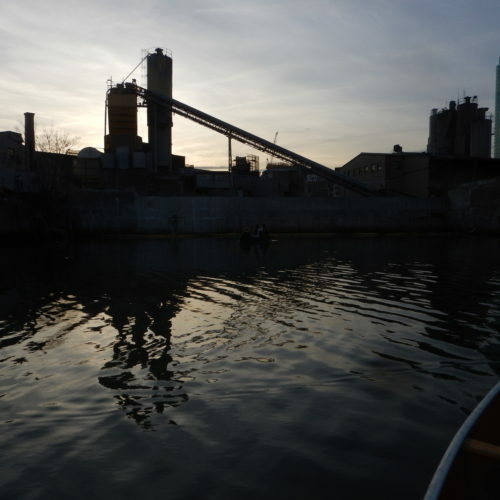 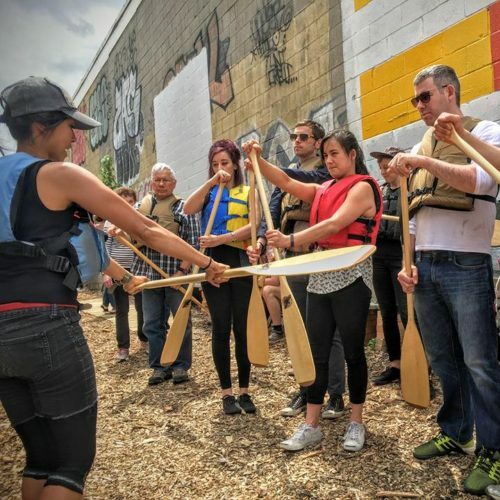 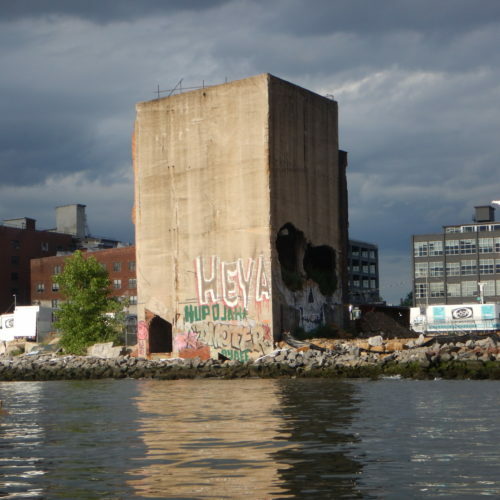 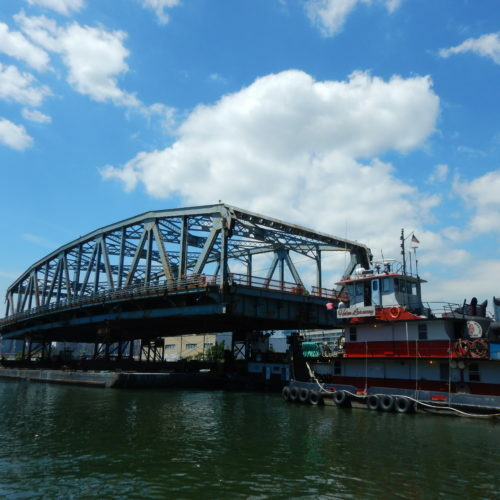 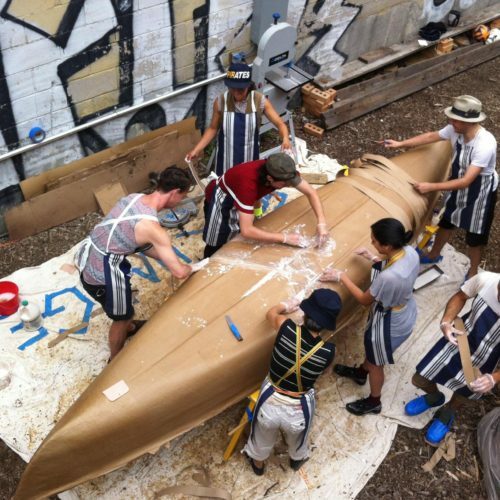 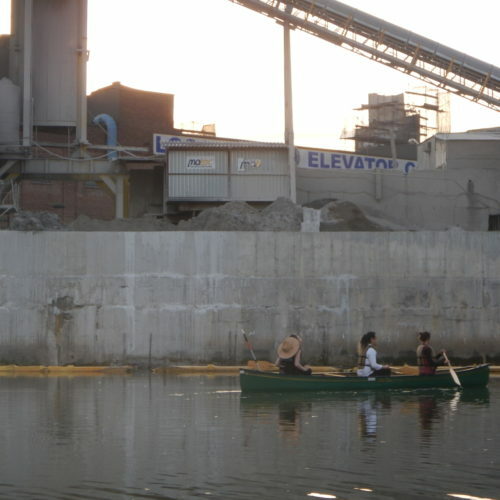 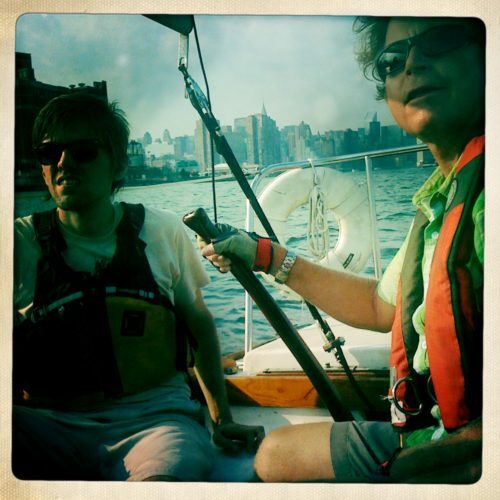 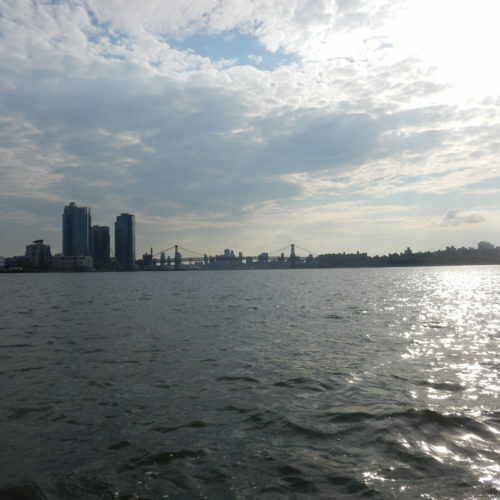 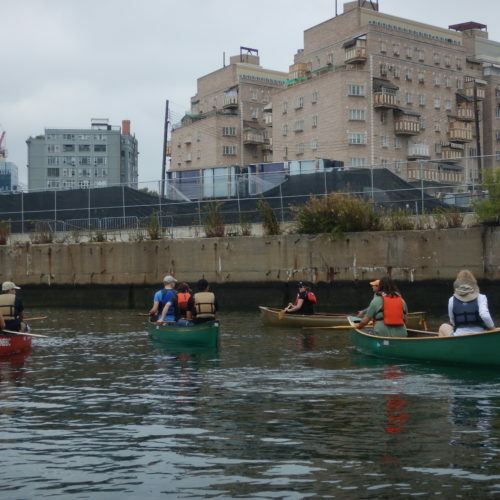 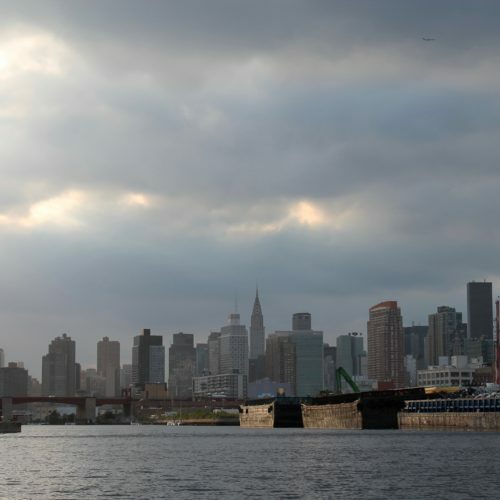 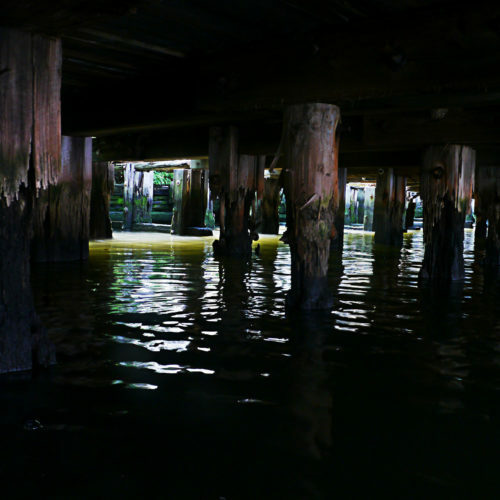 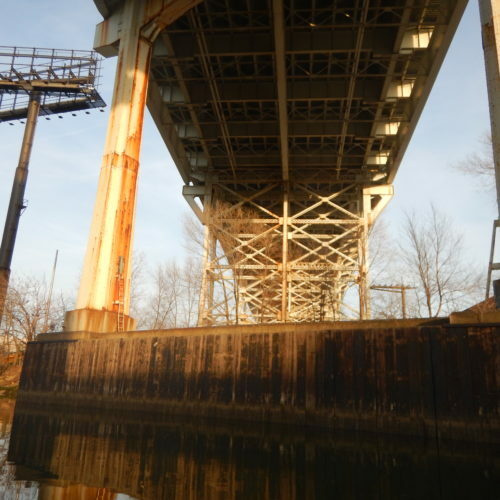 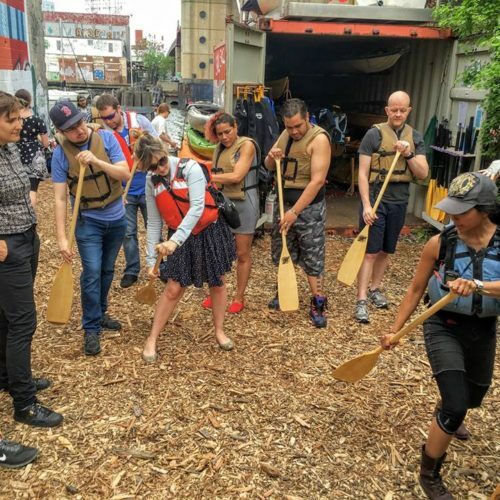 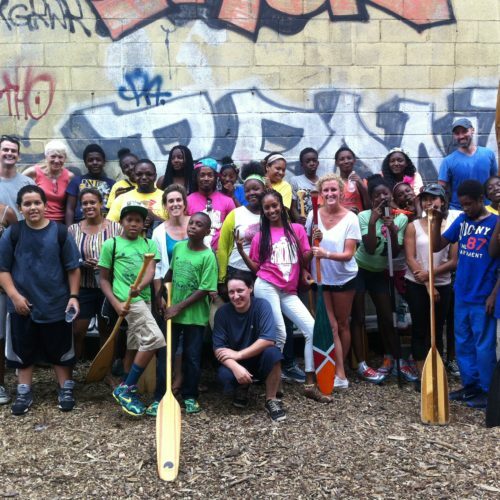 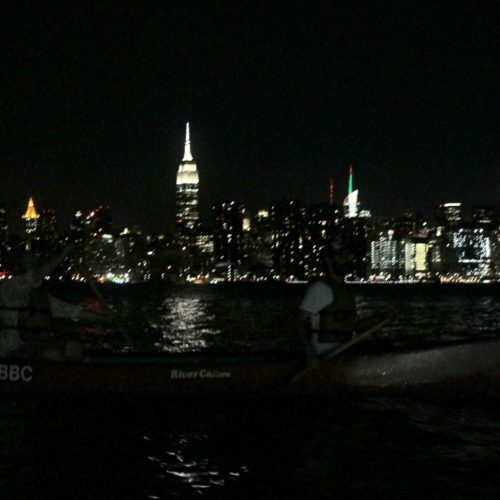 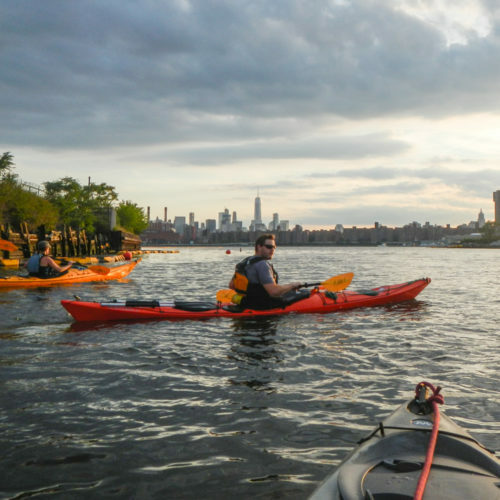 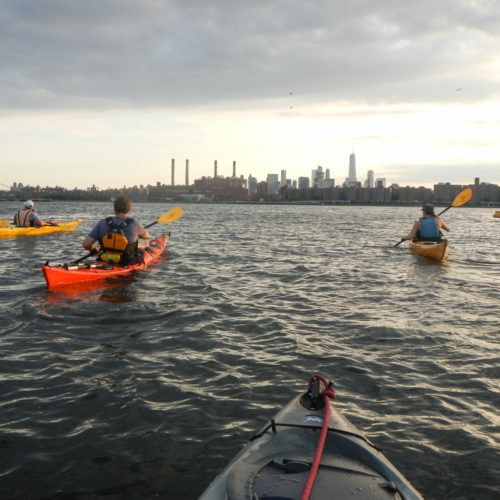 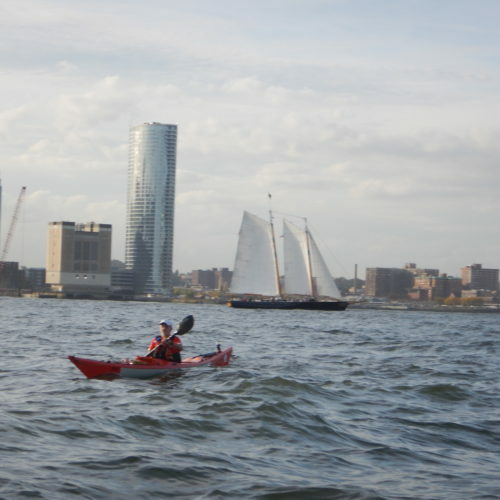 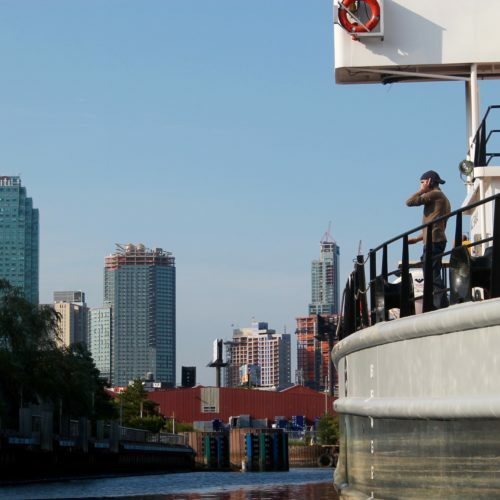 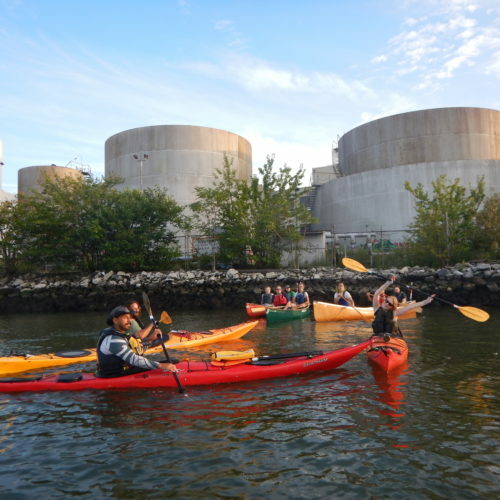 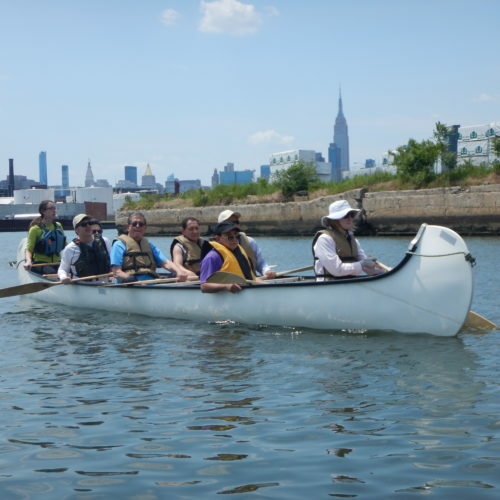 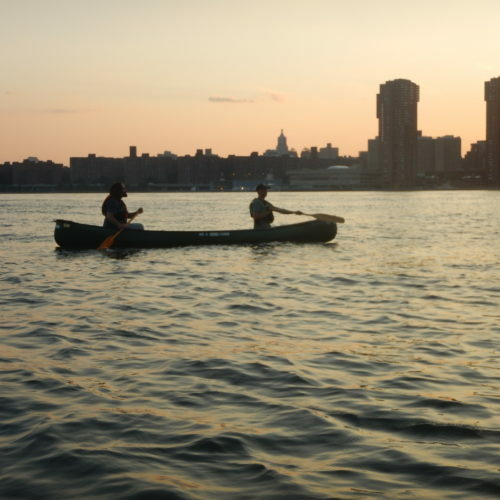 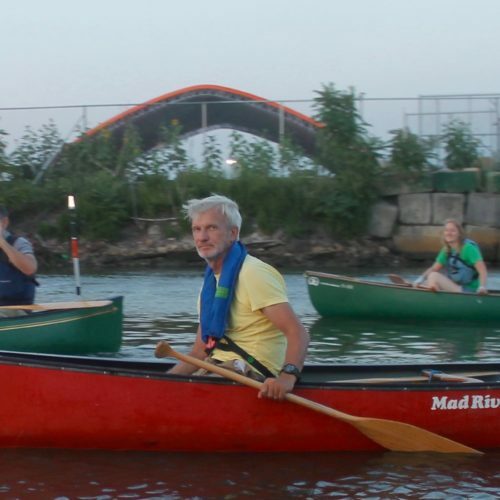 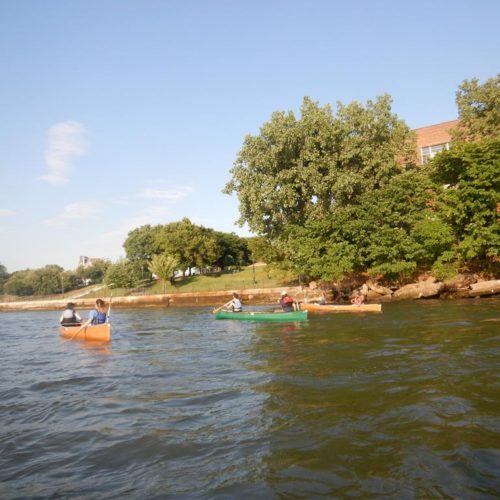 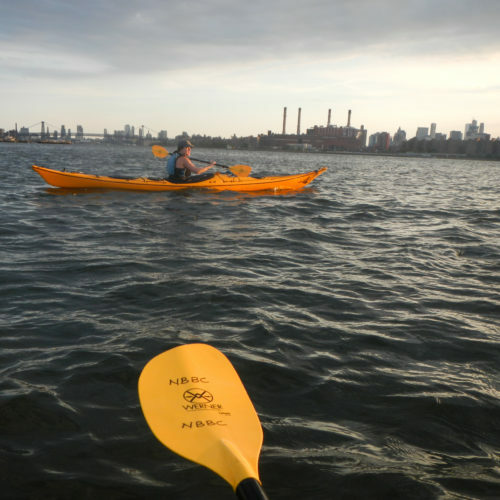 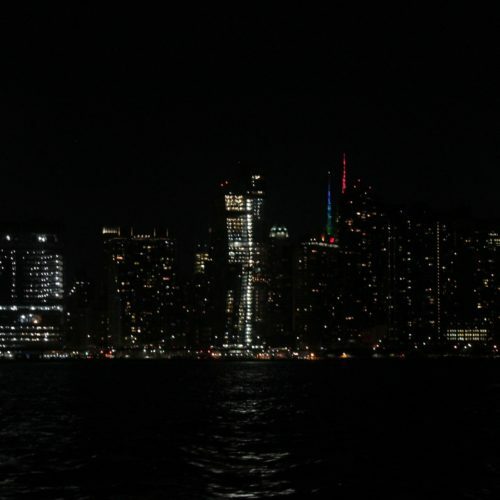 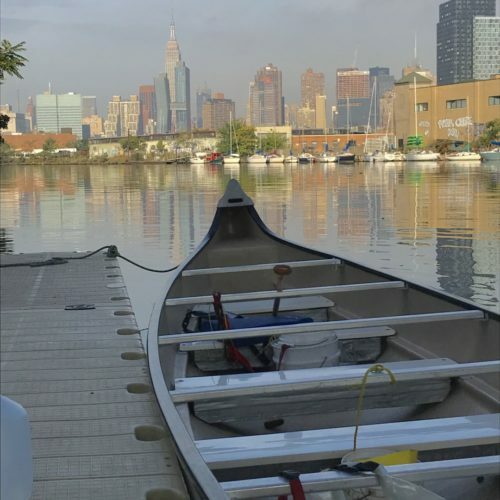 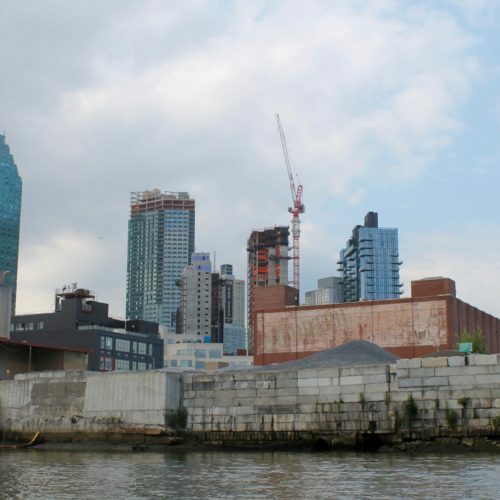 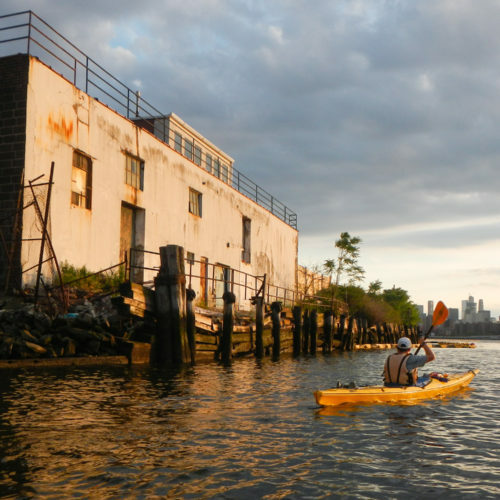 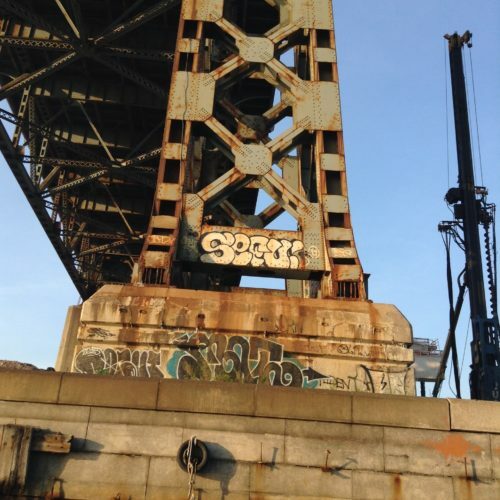 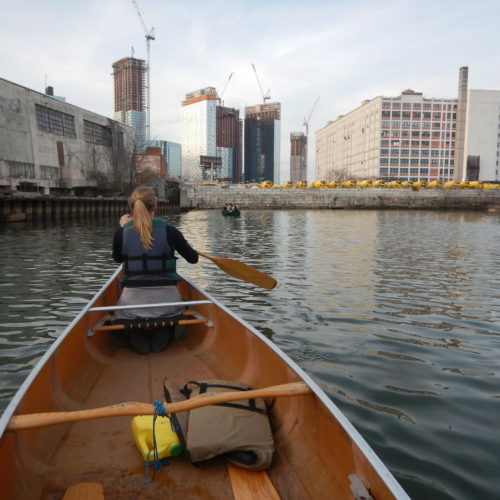 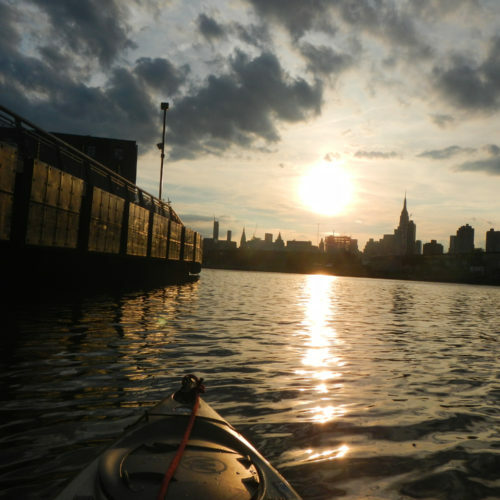 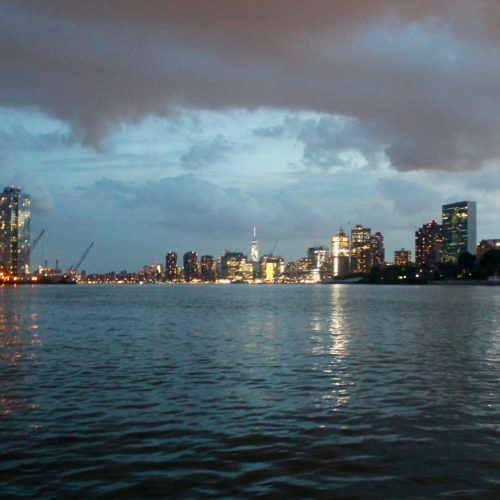 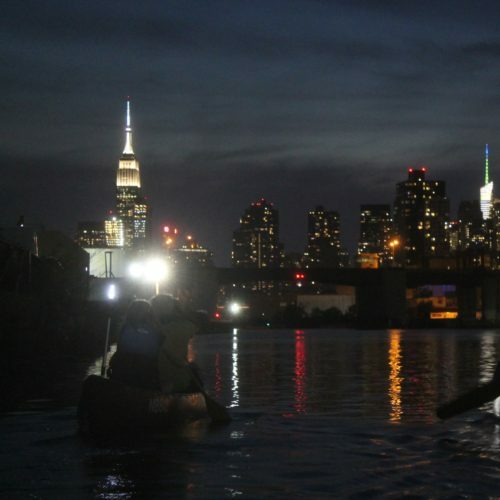 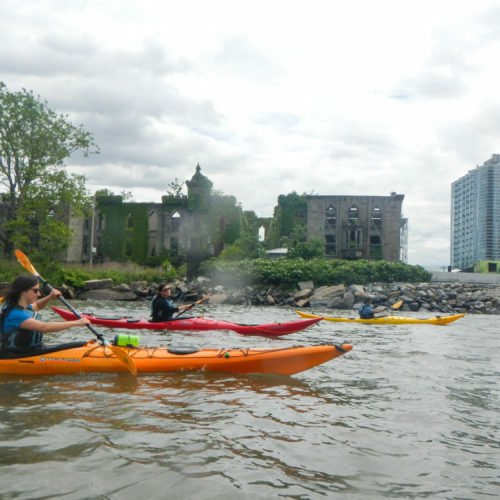 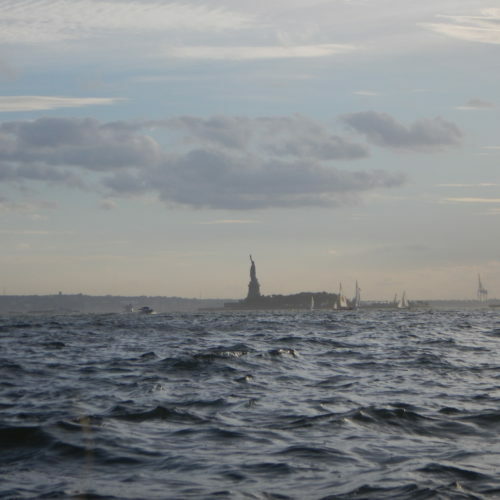 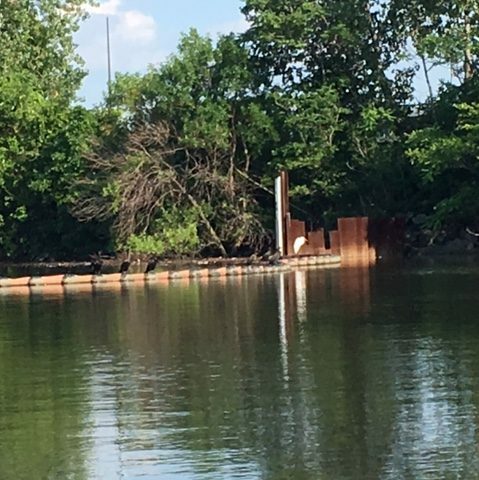 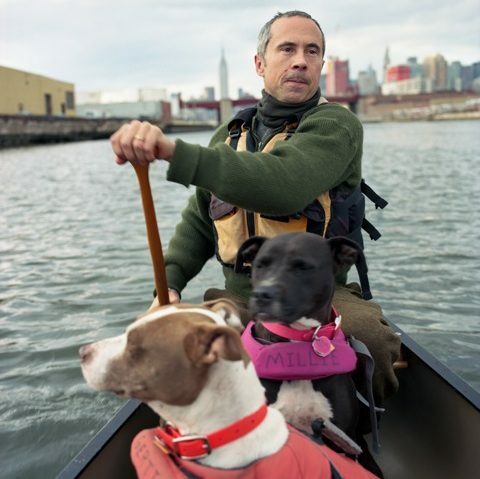 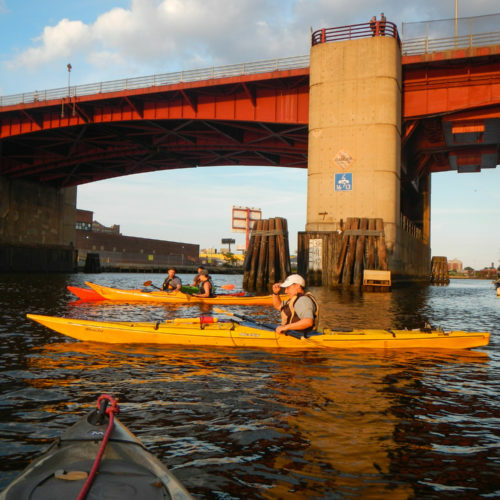 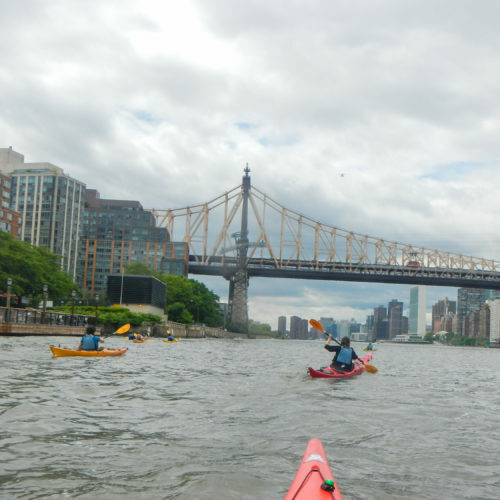 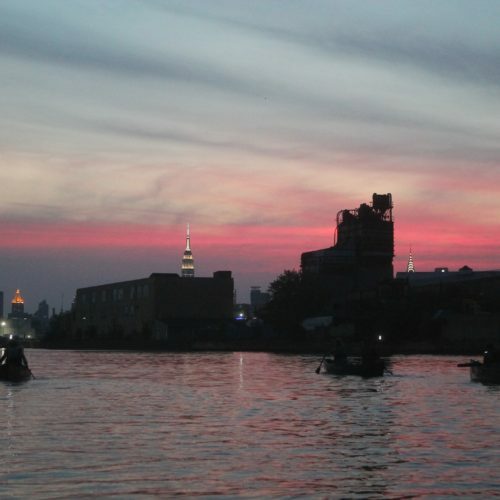 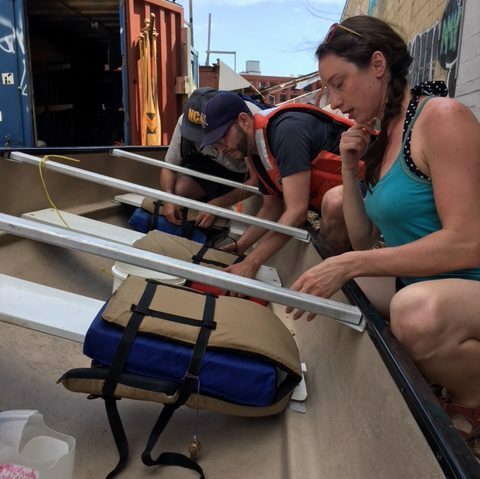 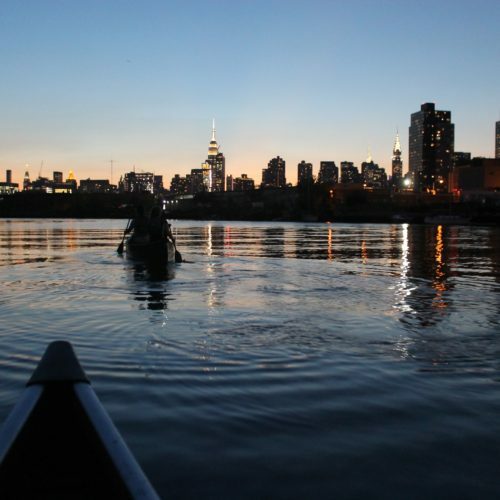 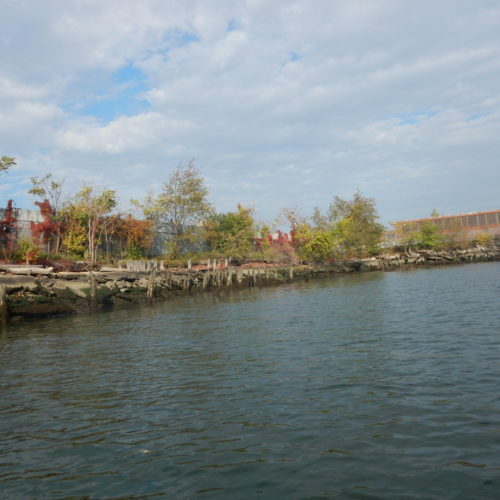 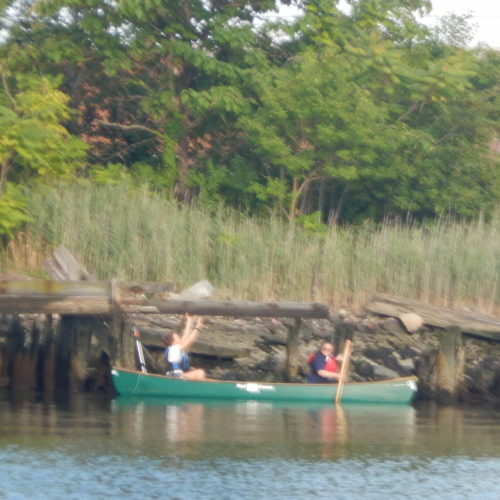 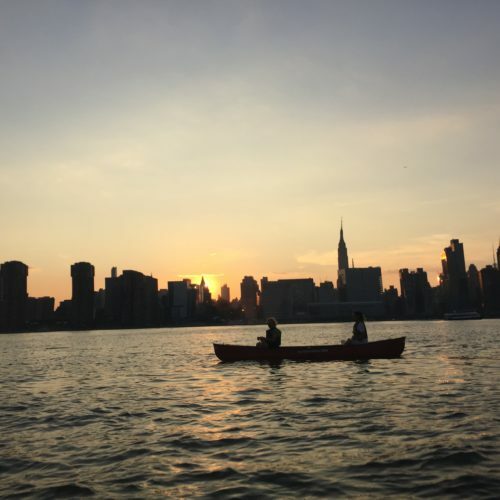 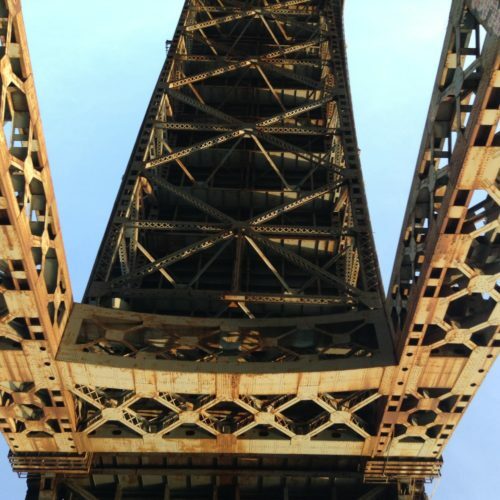 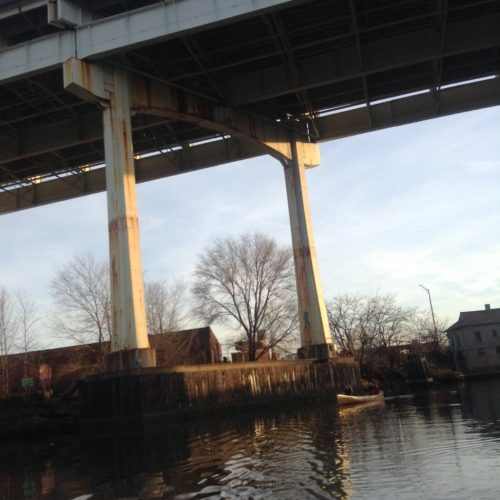 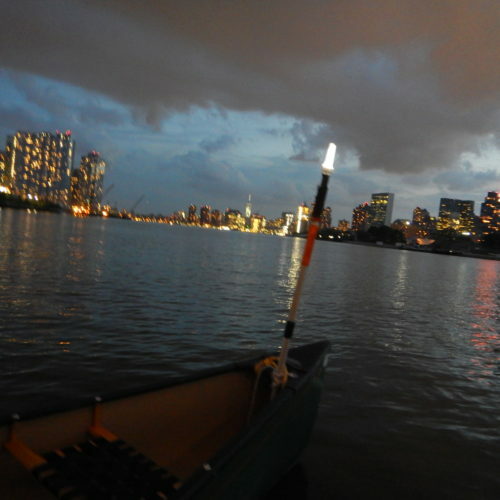 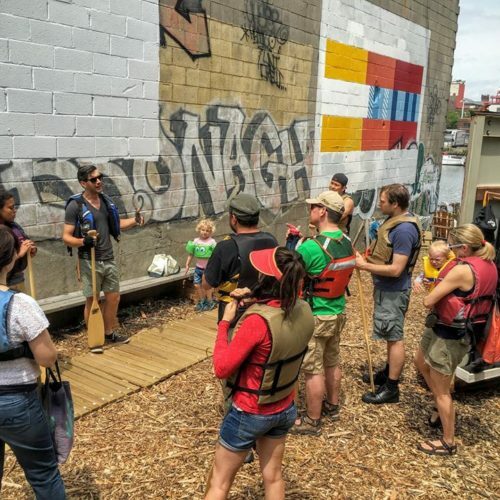 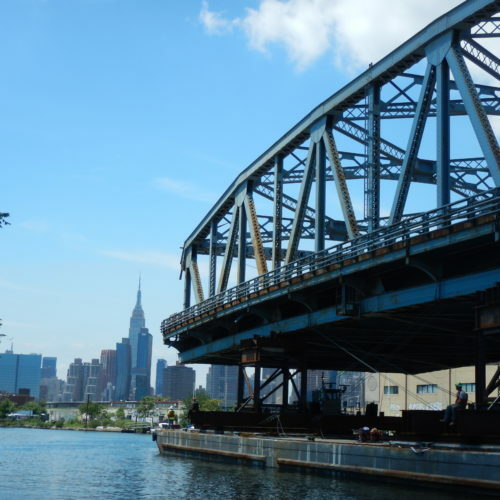 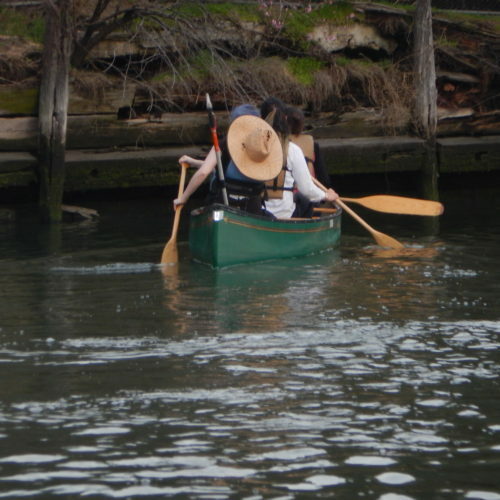 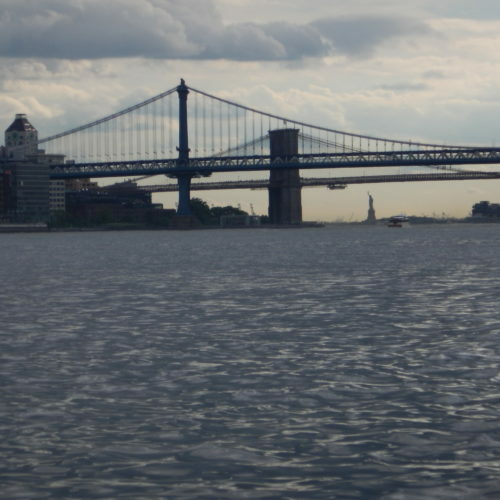 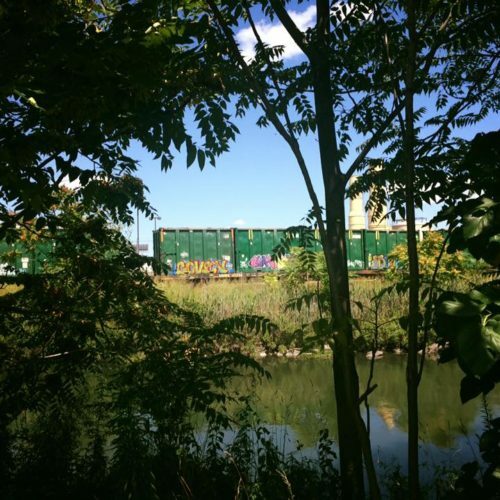 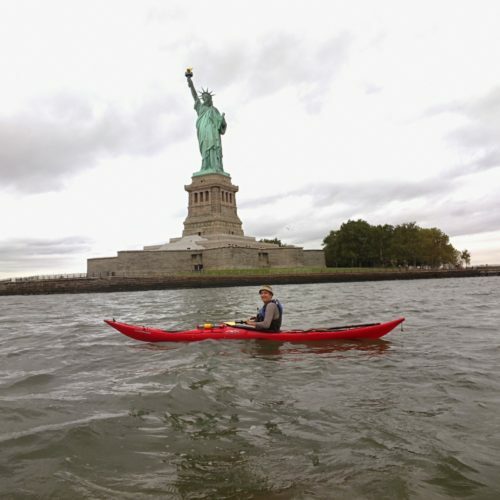 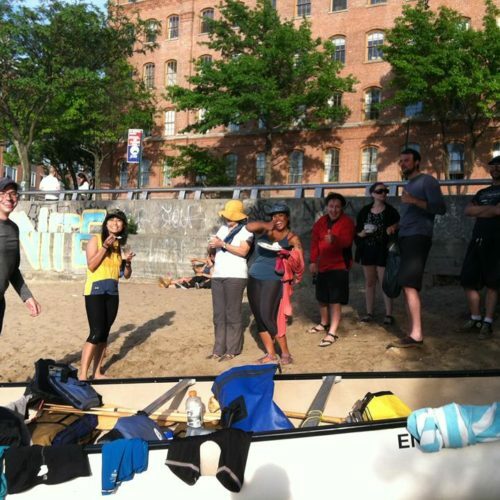 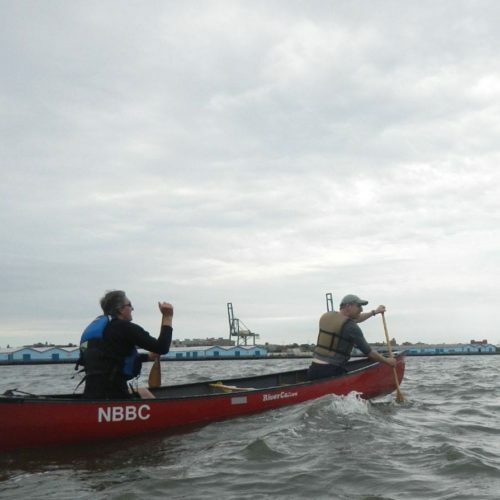 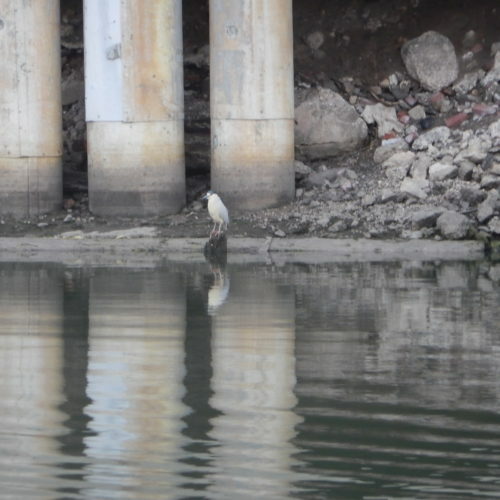 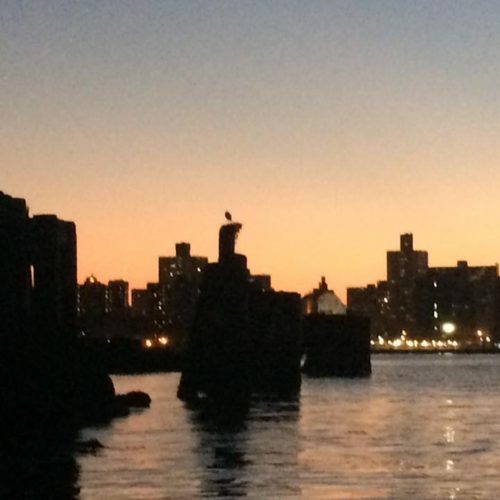 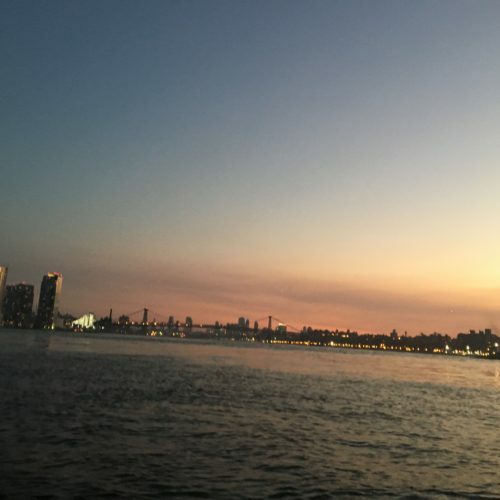 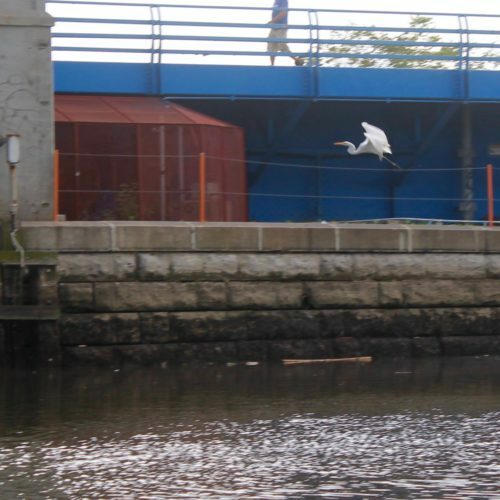 The North Brooklyn Boat Club is an all-volunteer organization dedicated to safe recreational boating on and ecological restoration of New York City’s waterways. 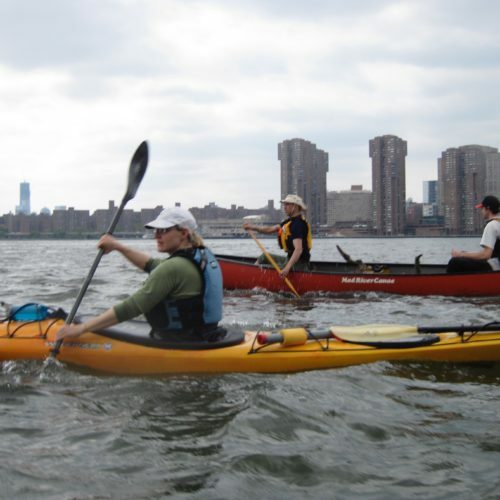 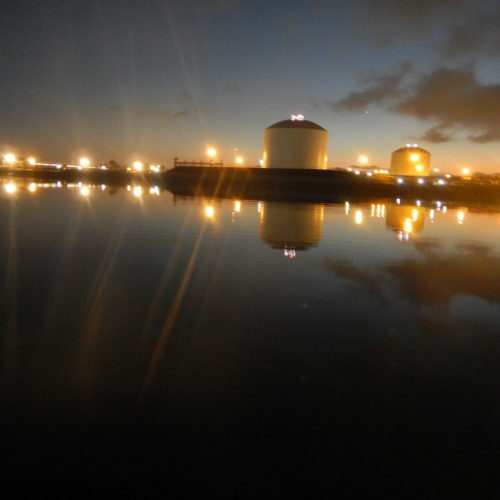 Members are expected to attend all trips they register for. 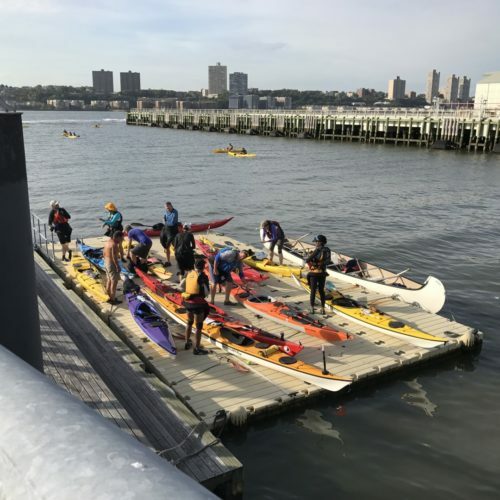 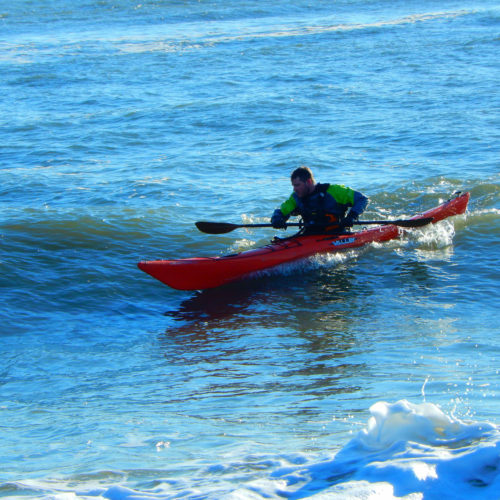 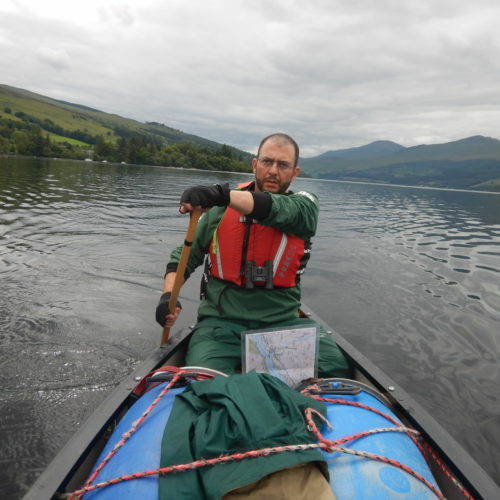 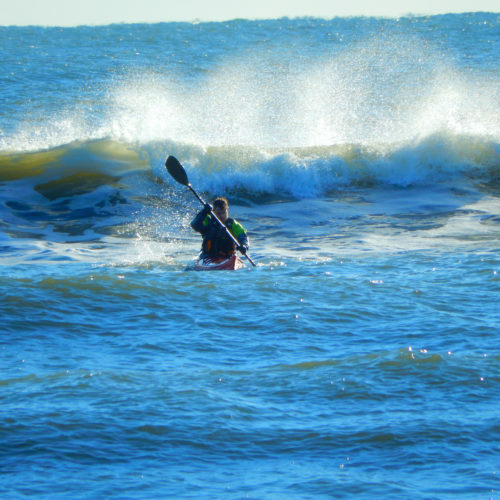 Any member who realizes it will be impossible to attend a paddle is expected to contact the trip leader, even at the last minute, to cancel. 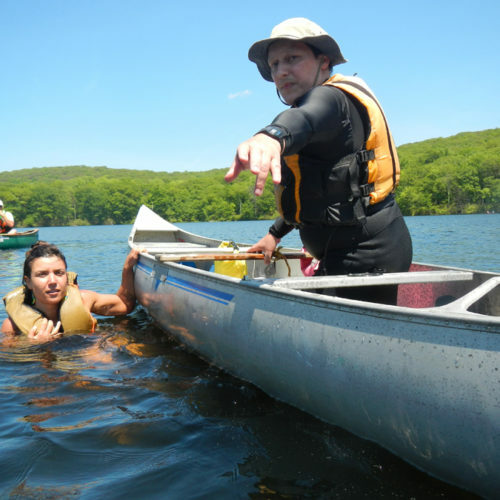 Members who do not show up for trips and do not let the trip leader know risk losing sign-up privileges.